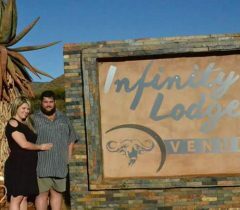 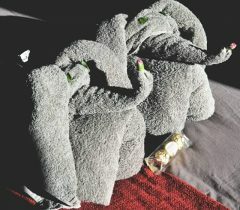 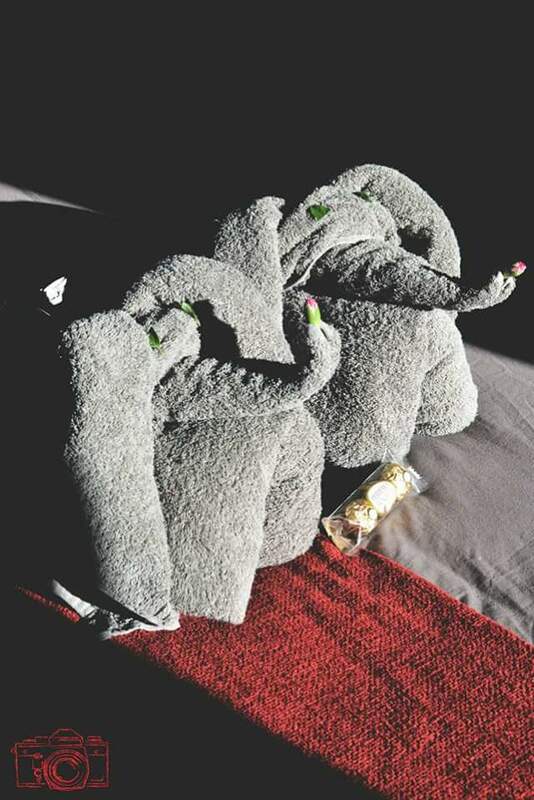 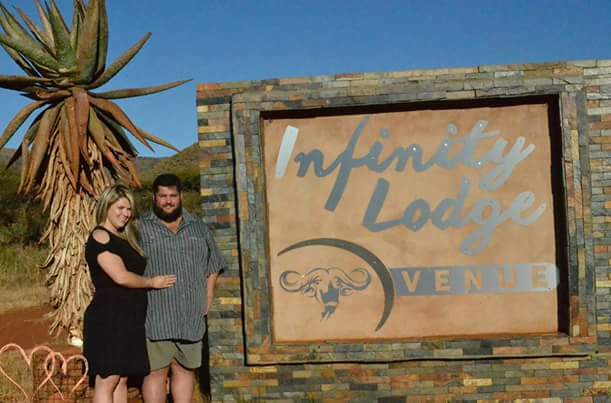 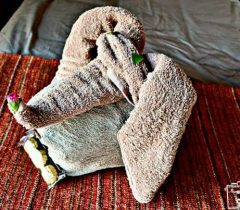 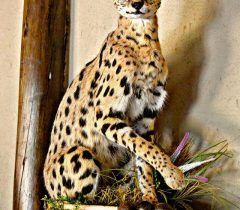 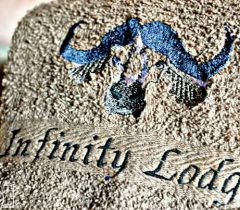 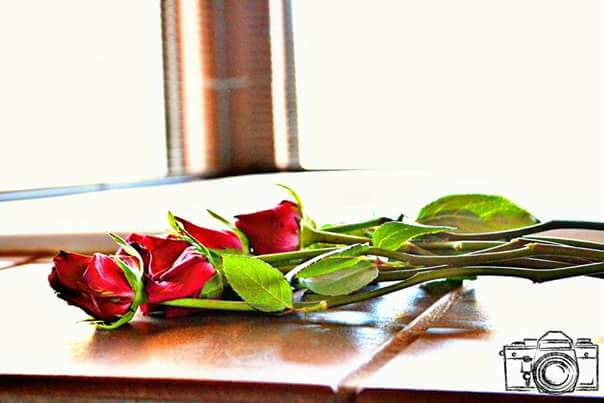 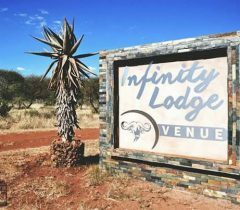 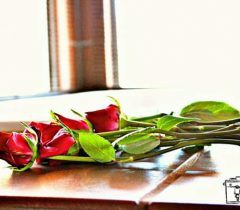 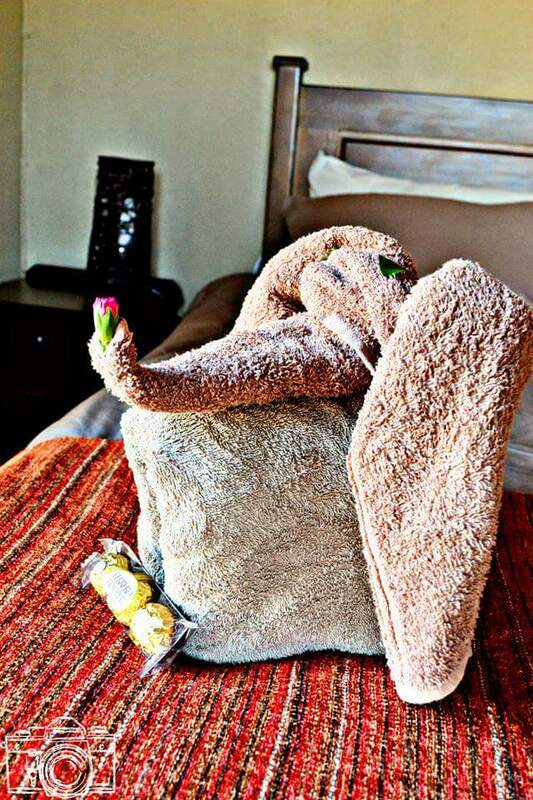 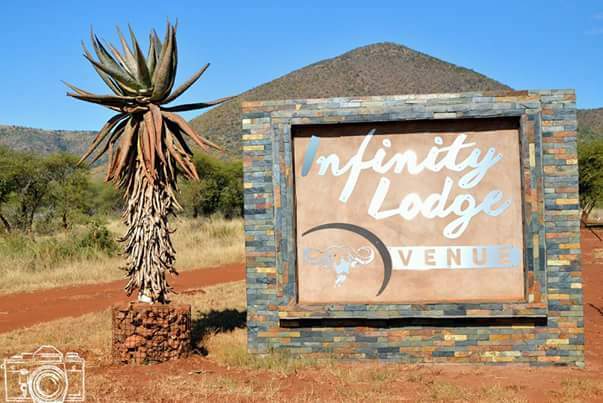 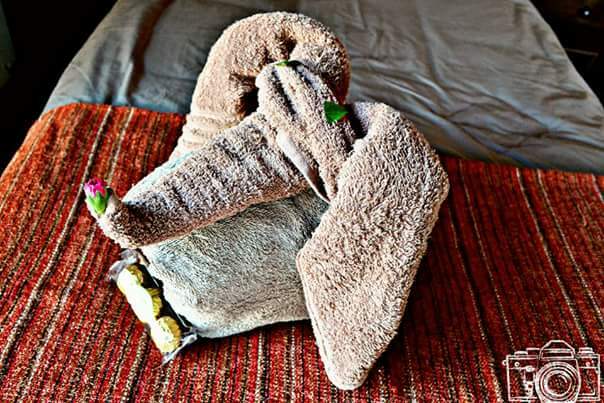 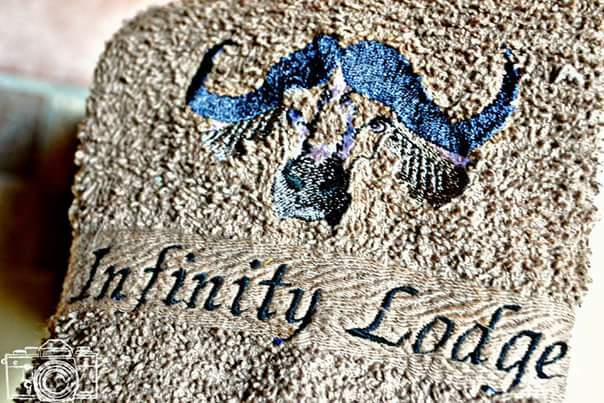 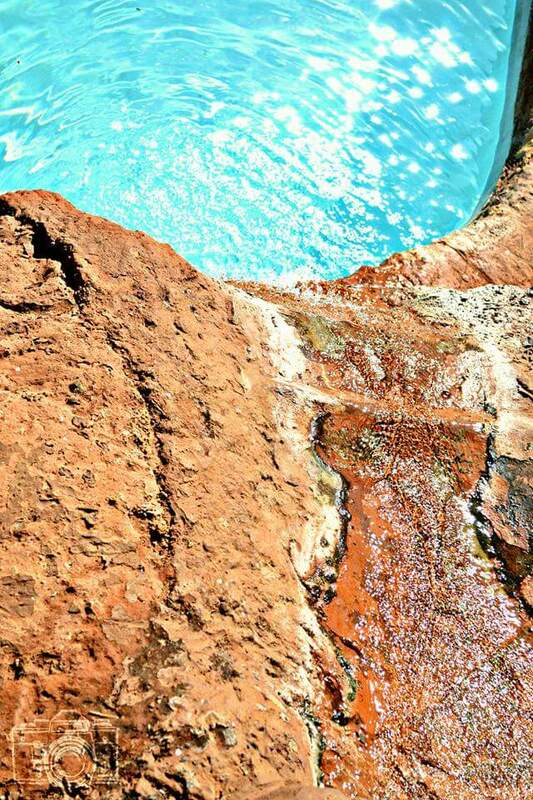 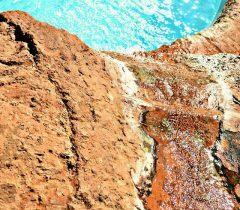 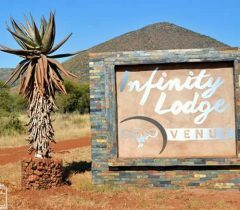 Infinity Lodge is our main lodge and center of operations for Infinito Safaris. 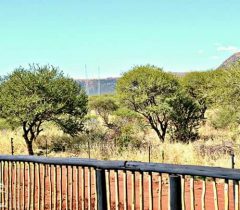 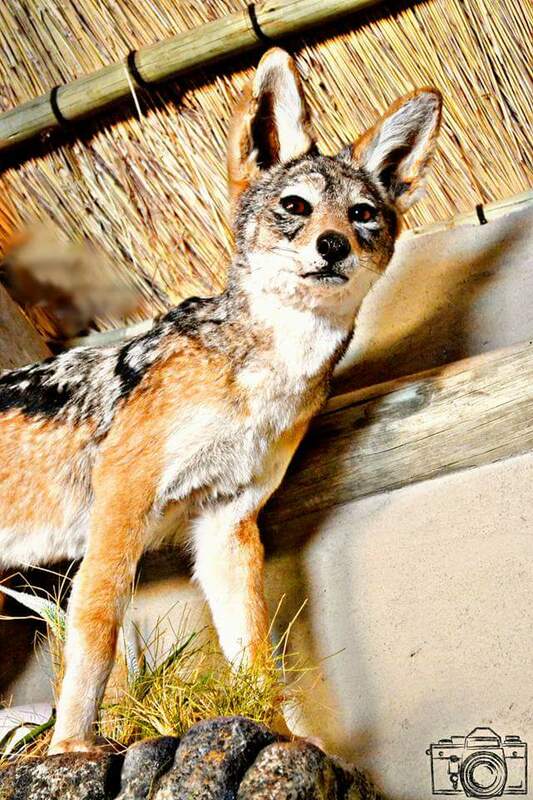 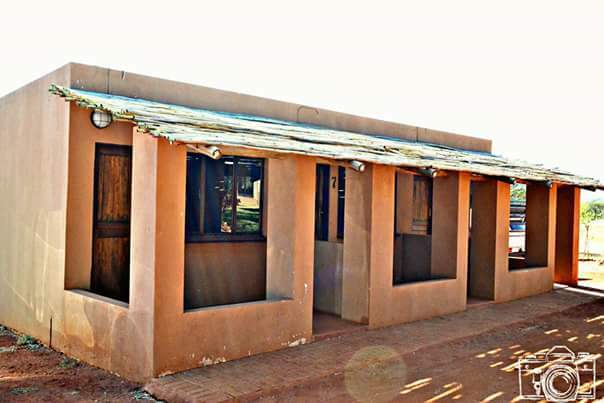 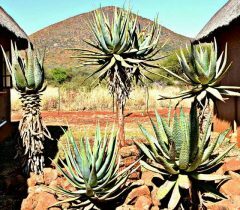 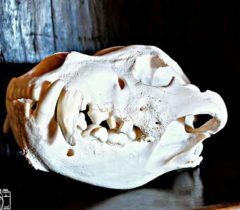 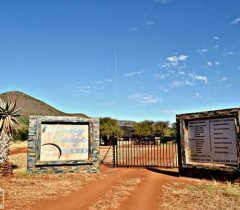 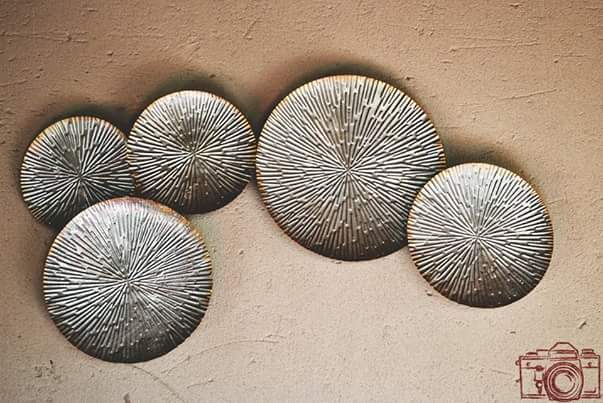 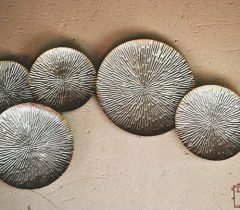 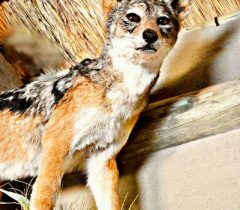 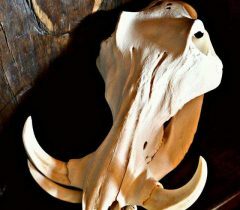 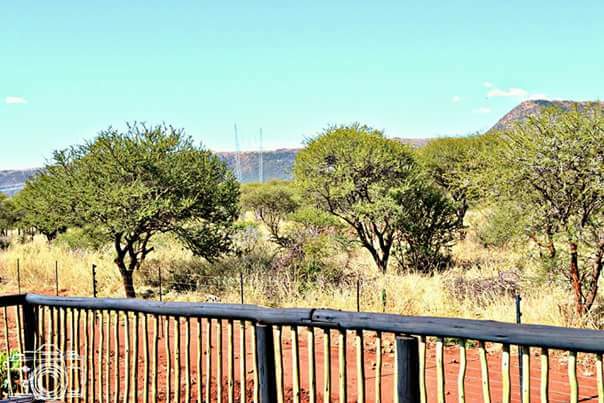 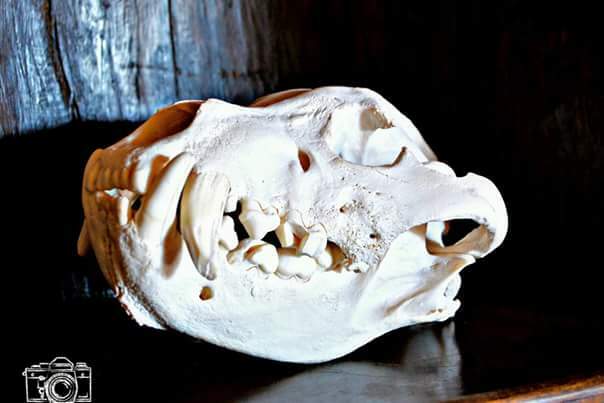 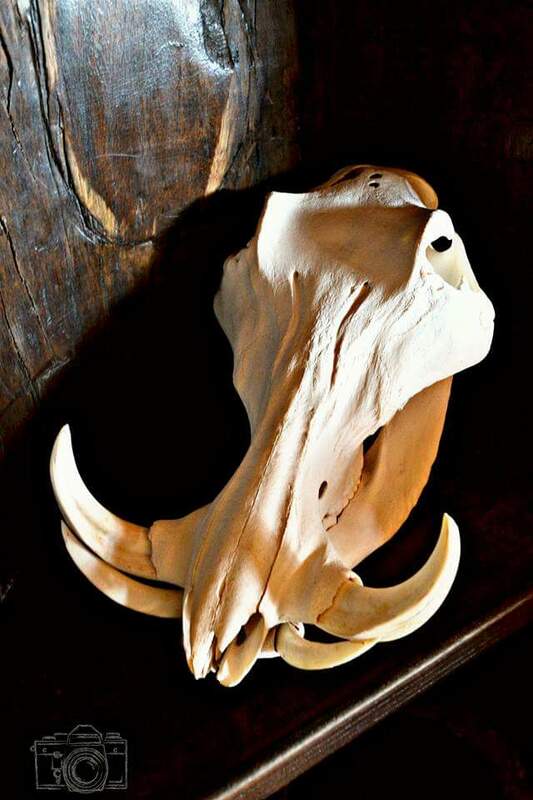 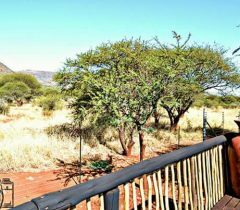 Located on Charl and Erika’s private ranch, it lies on the far South Eastern Boundary of the Buffalo Valley Conservancy. 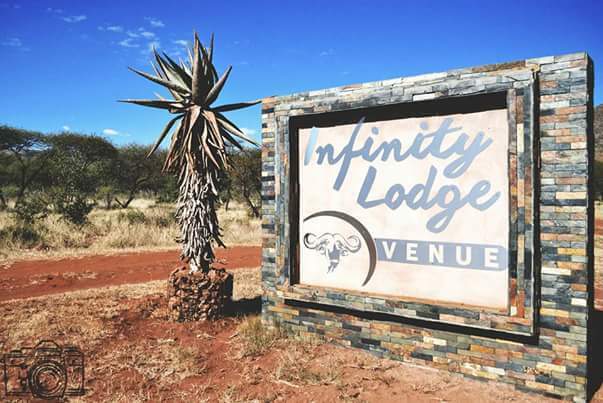 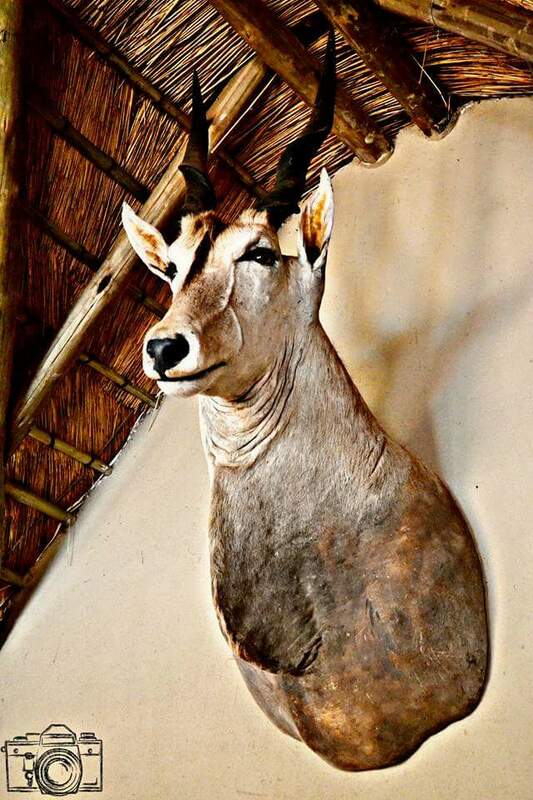 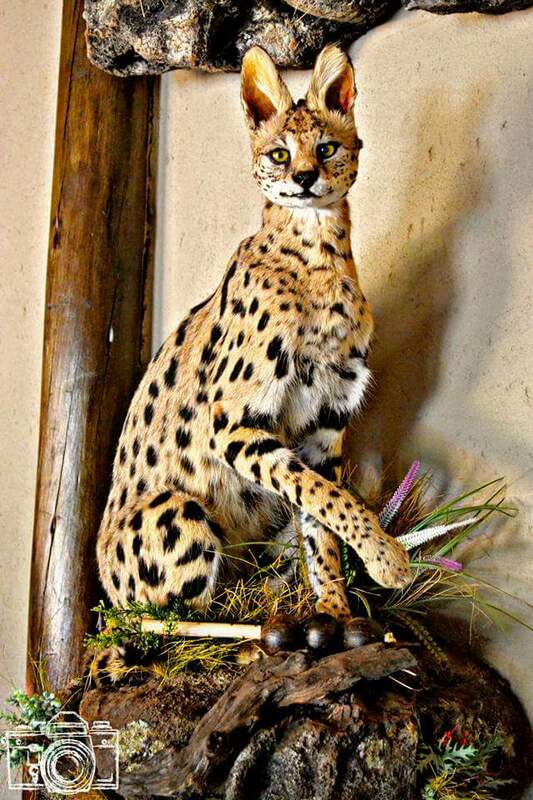 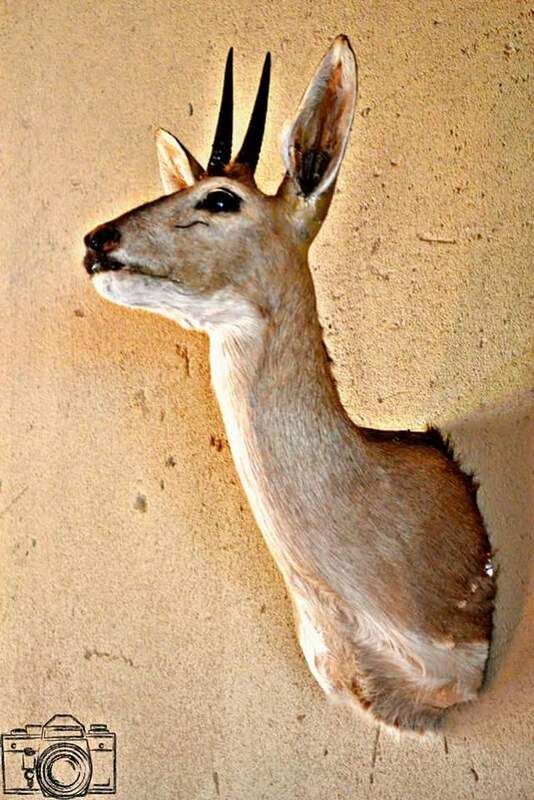 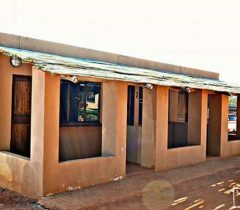 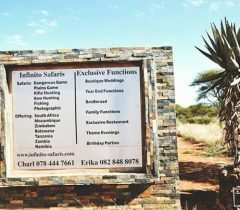 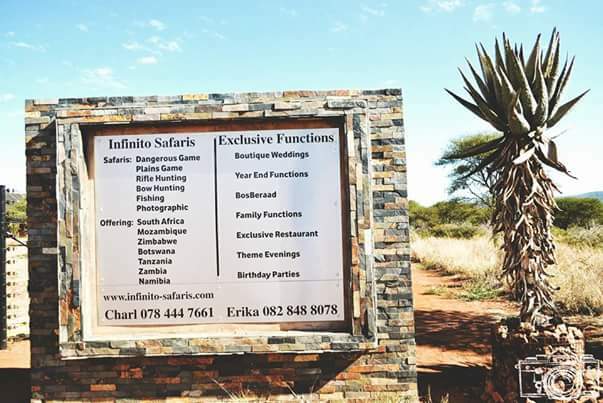 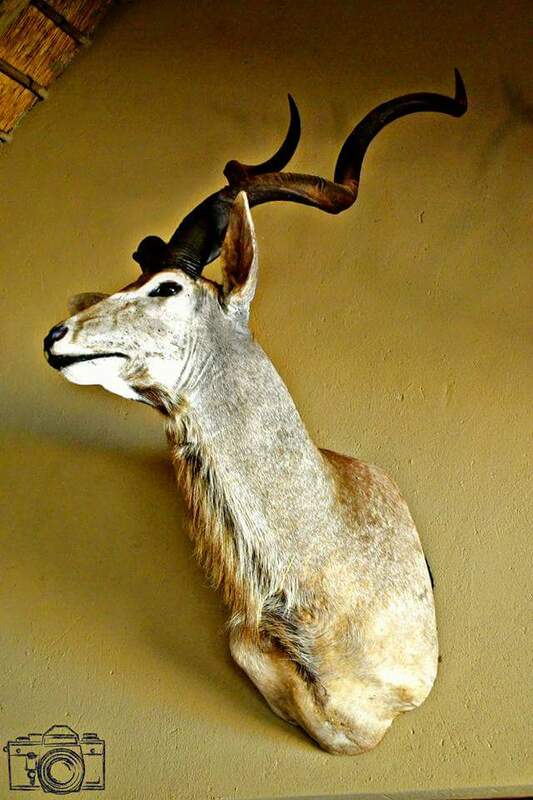 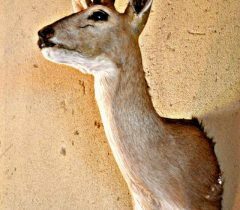 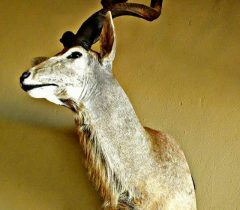 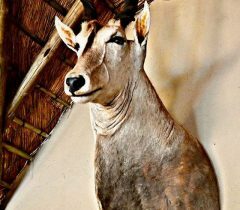 Our offices, meat processing plant and Trophy treatment factory (Infinito Taxidermy Services) is located adjacent to the lodge compound. 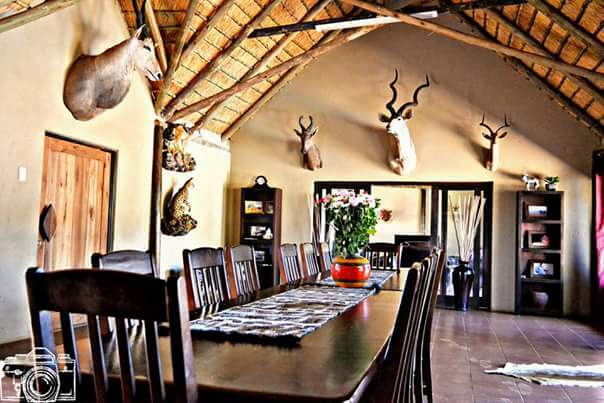 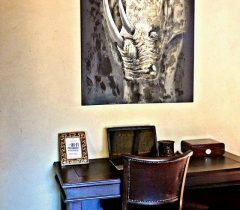 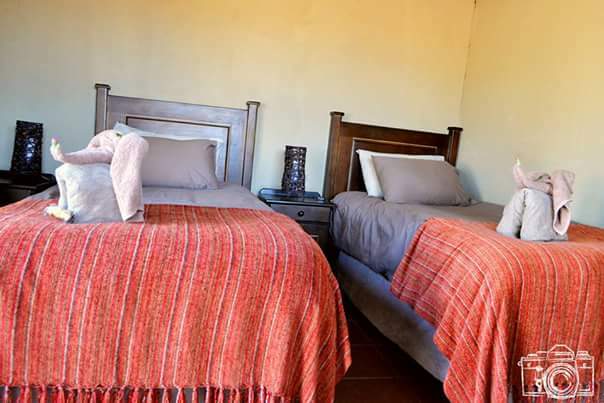 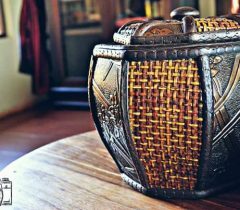 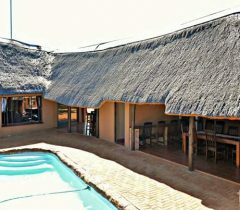 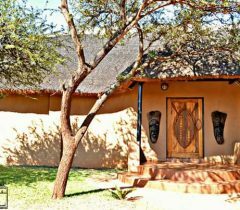 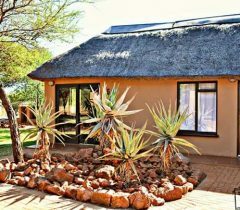 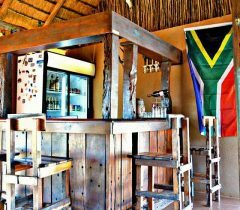 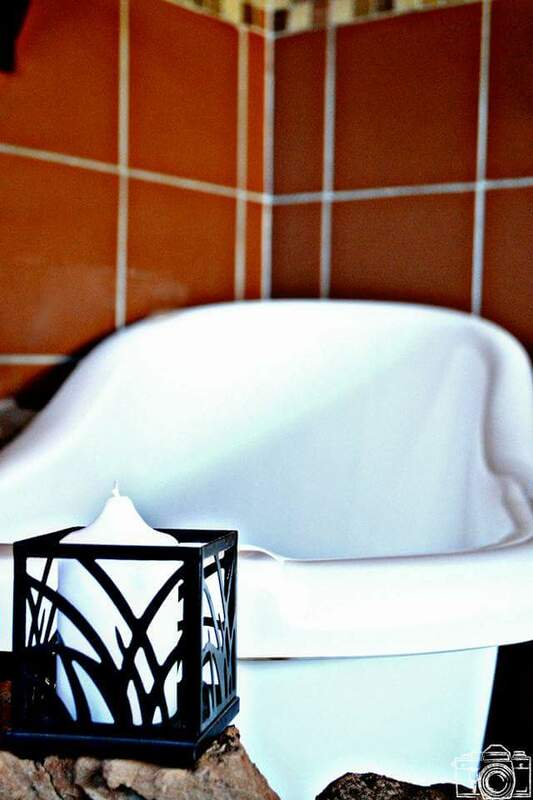 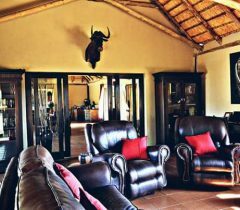 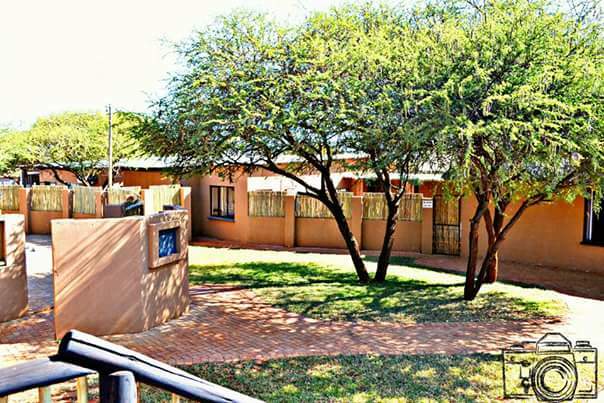 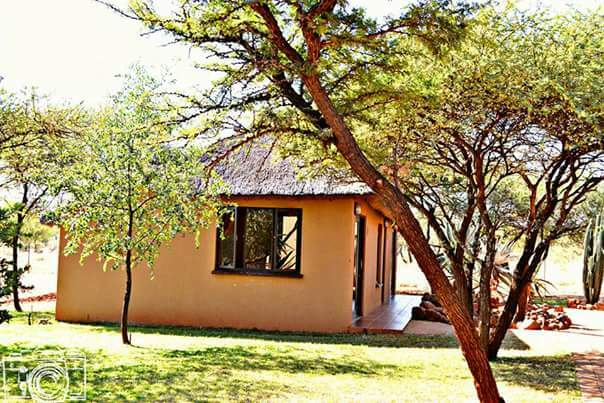 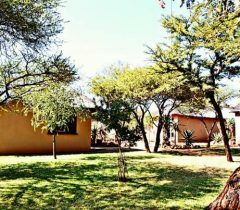 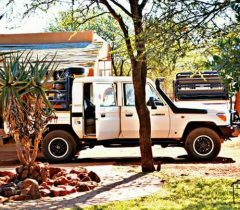 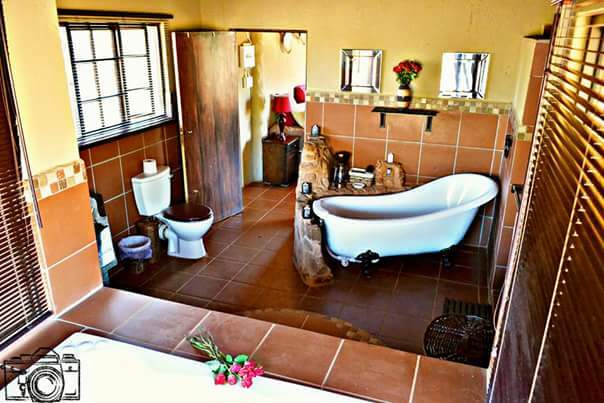 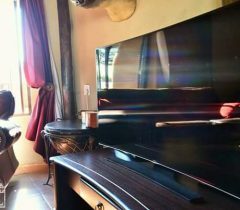 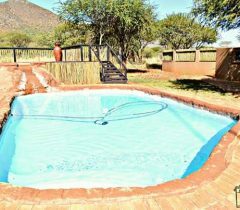 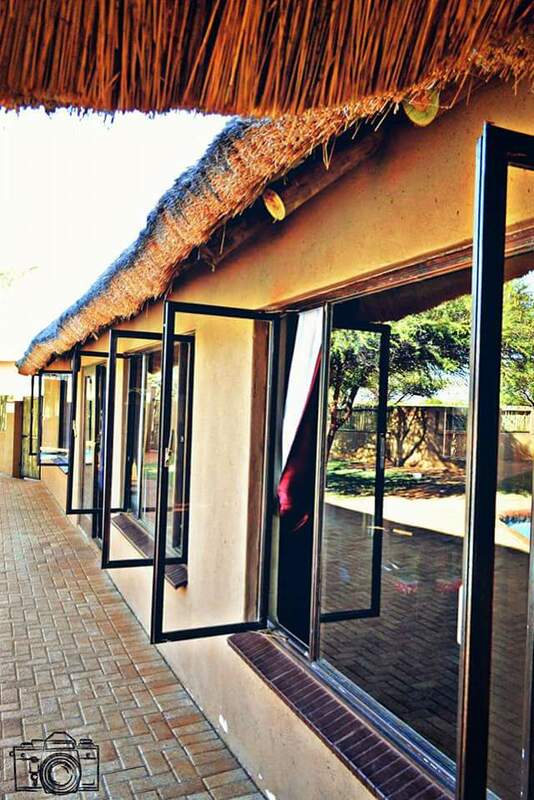 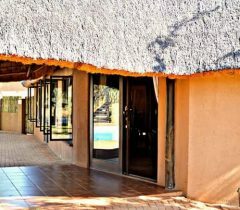 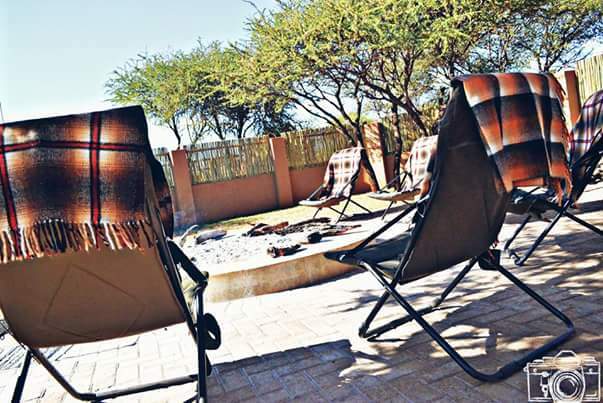 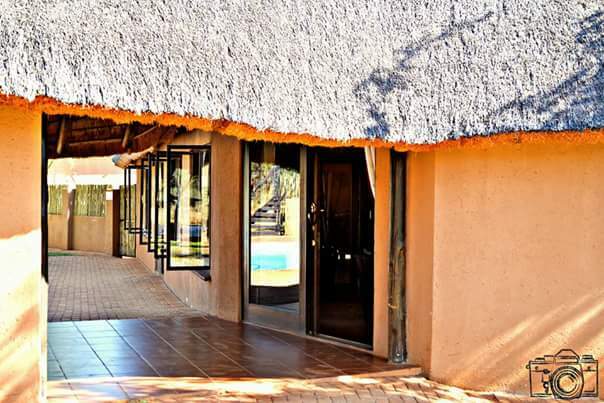 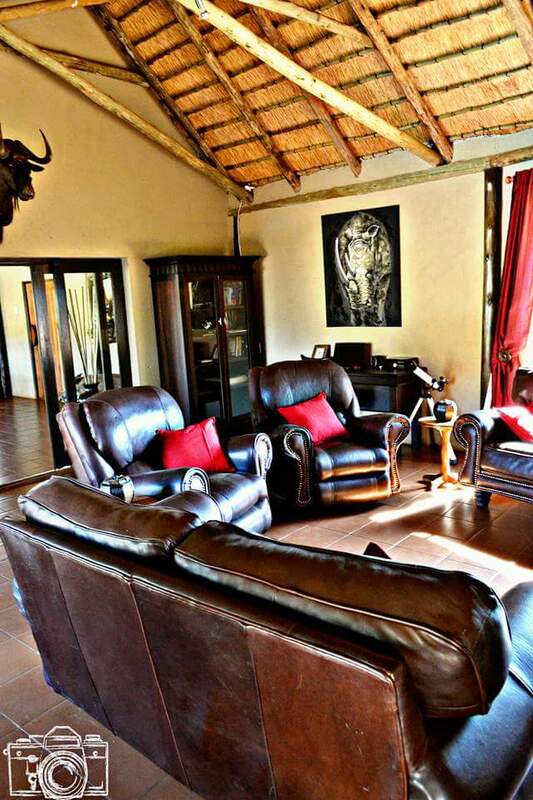 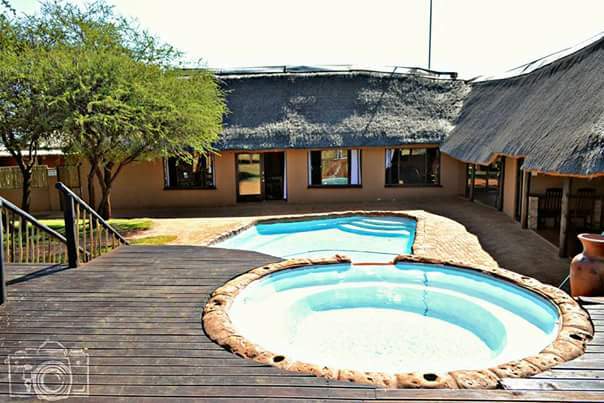 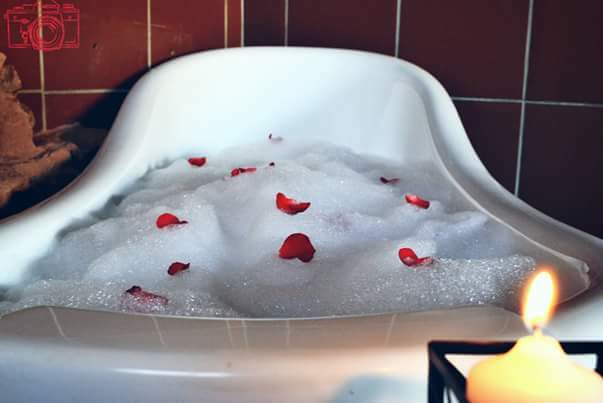 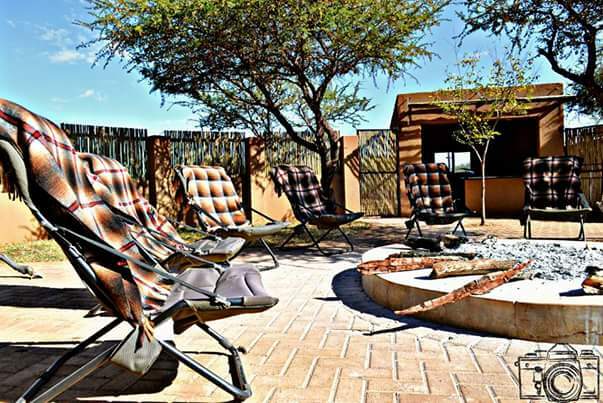 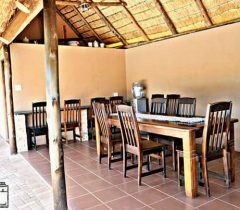 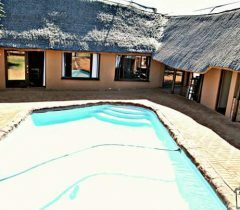 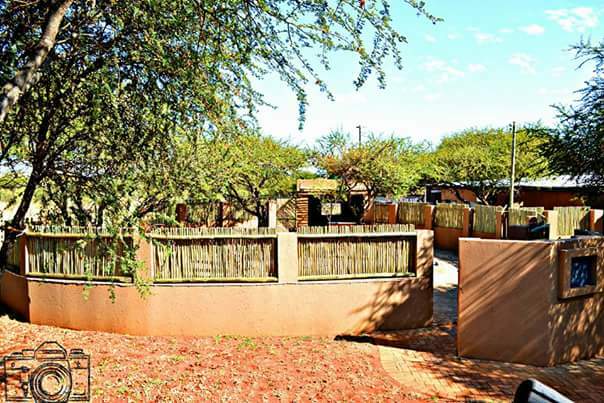 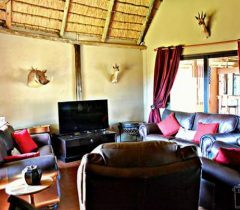 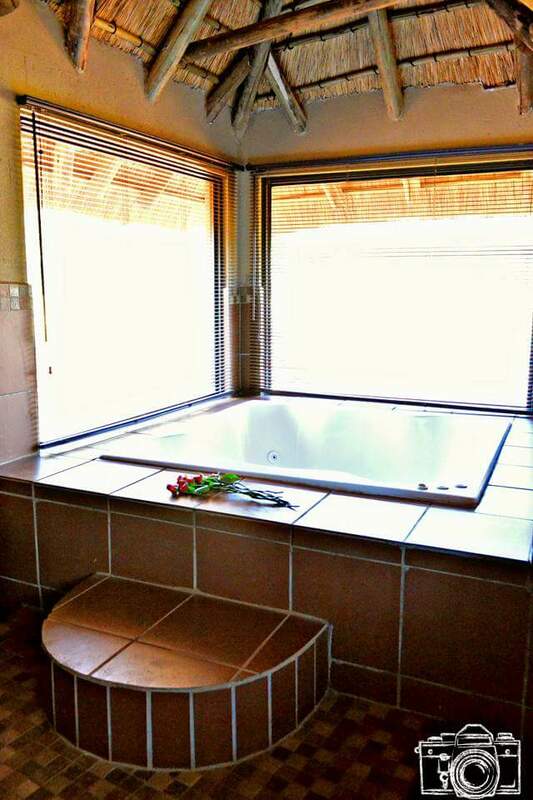 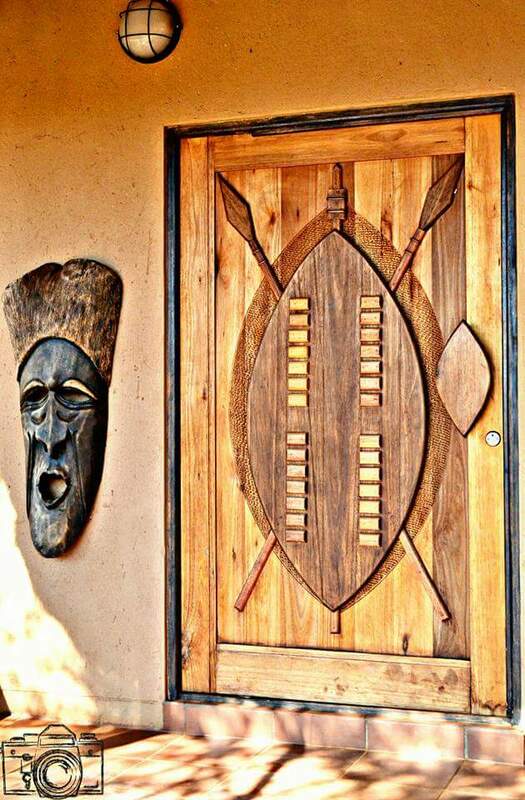 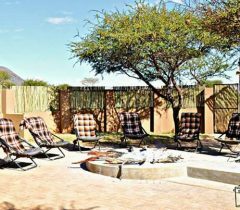 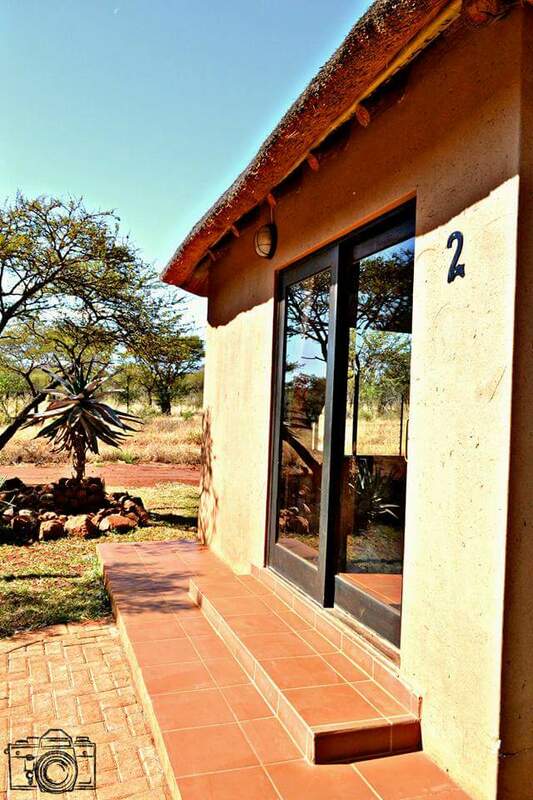 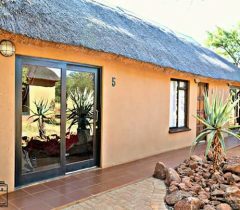 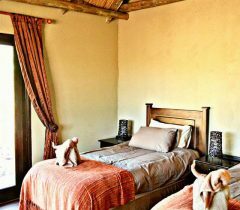 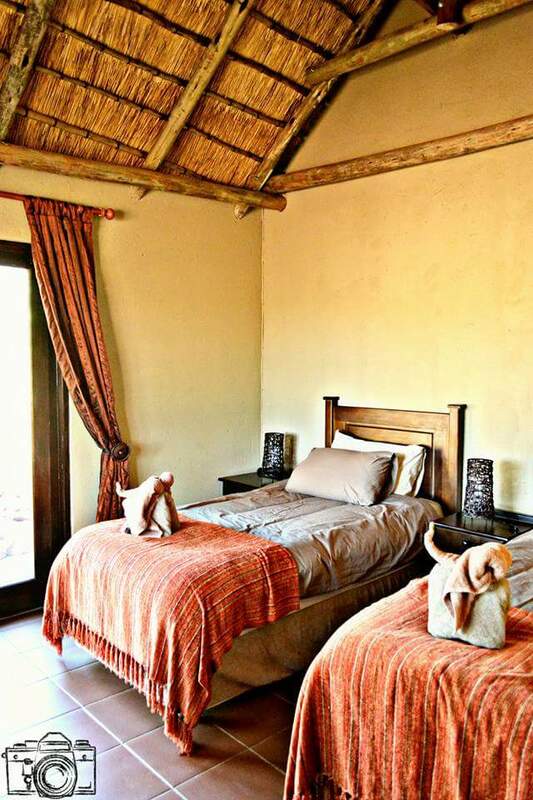 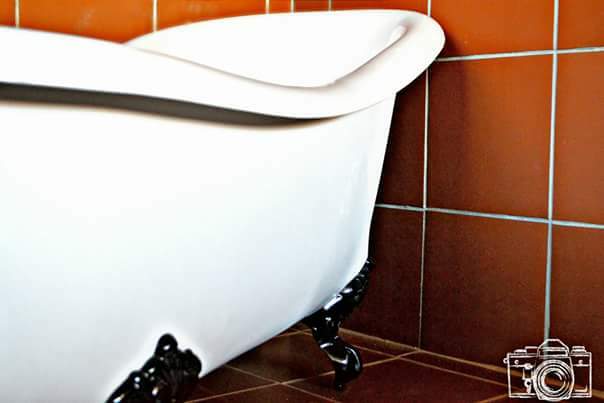 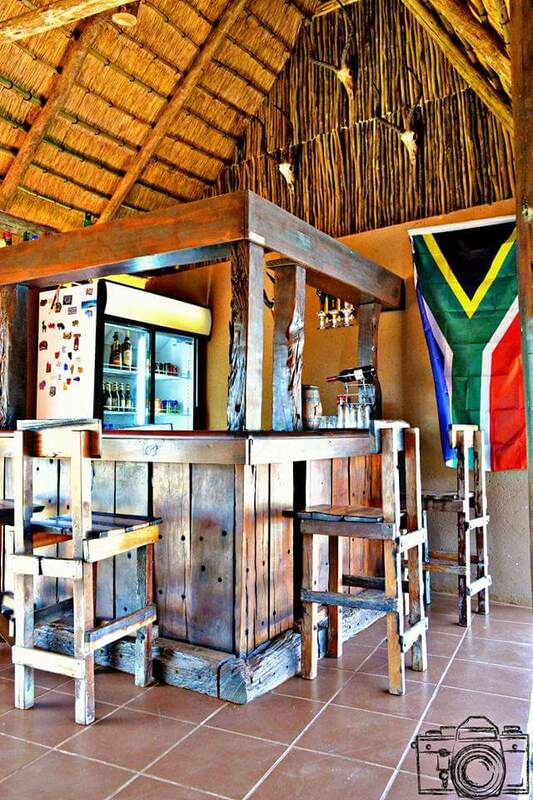 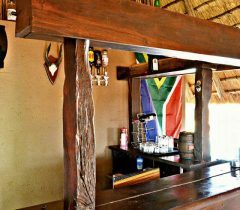 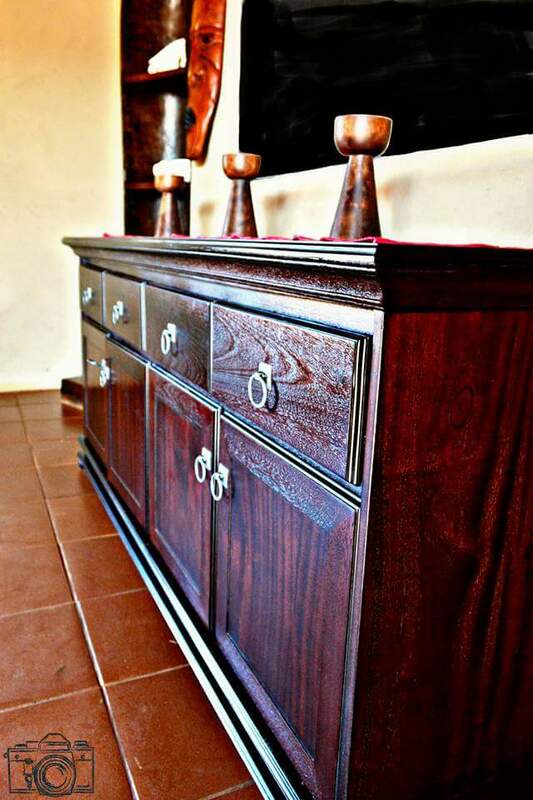 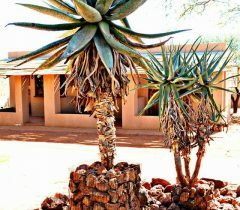 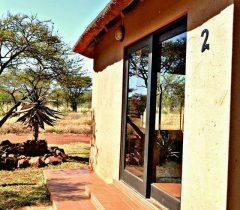 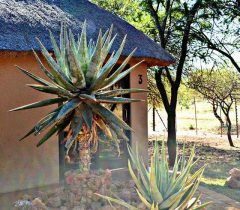 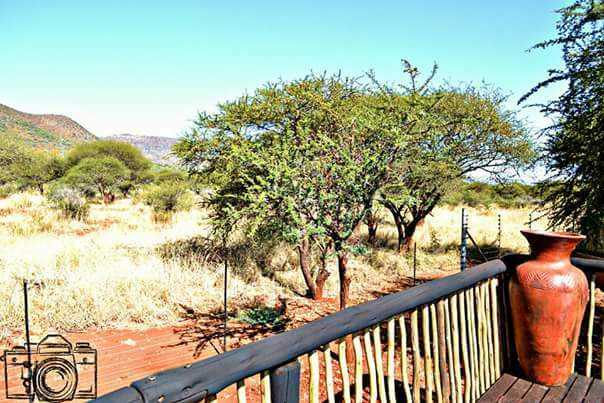 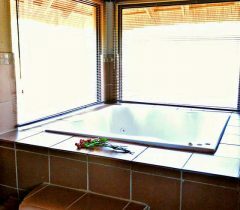 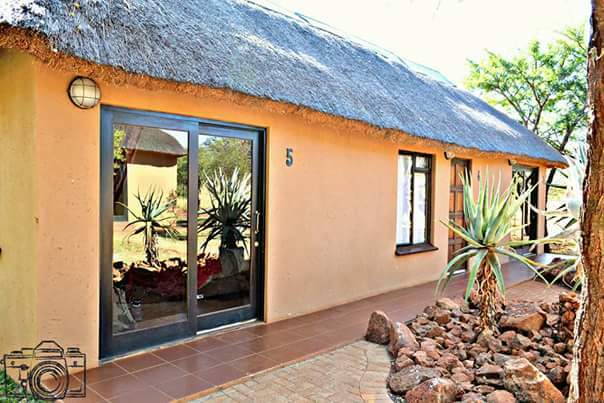 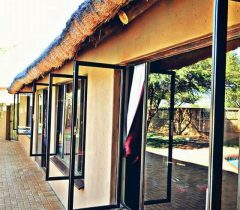 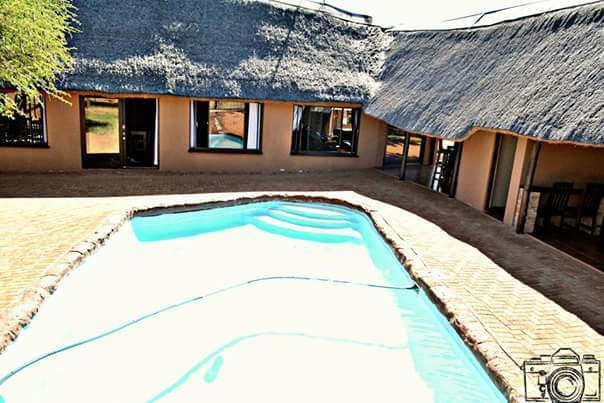 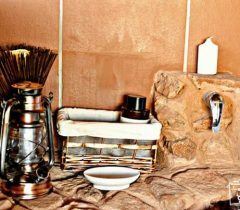 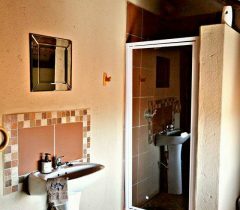 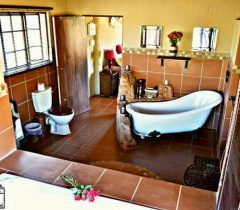 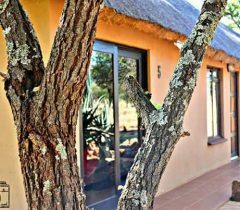 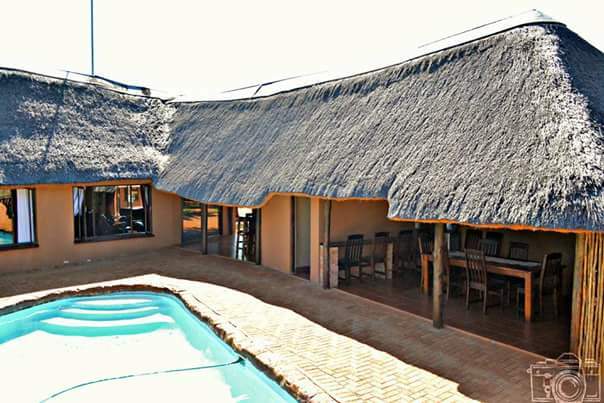 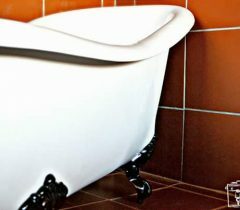 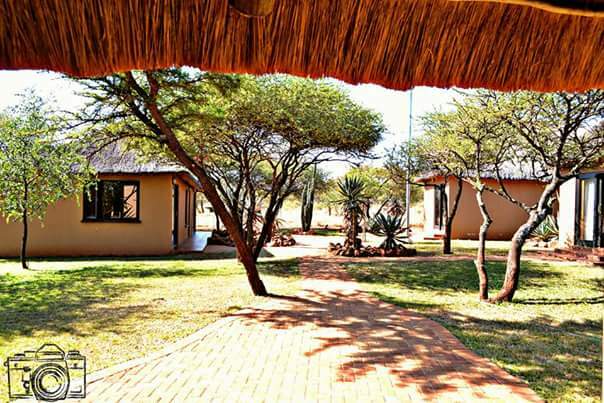 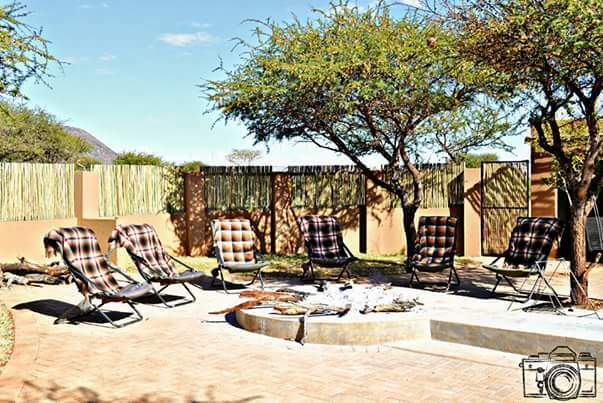 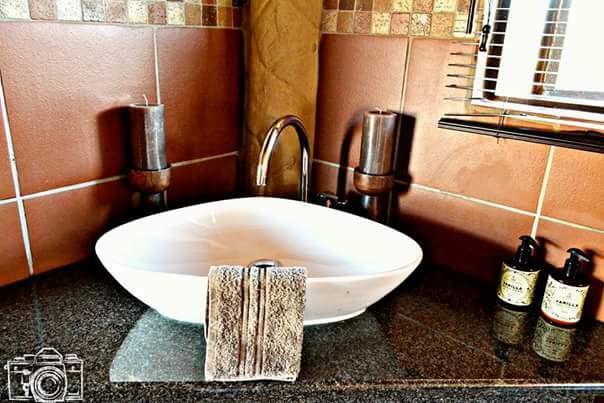 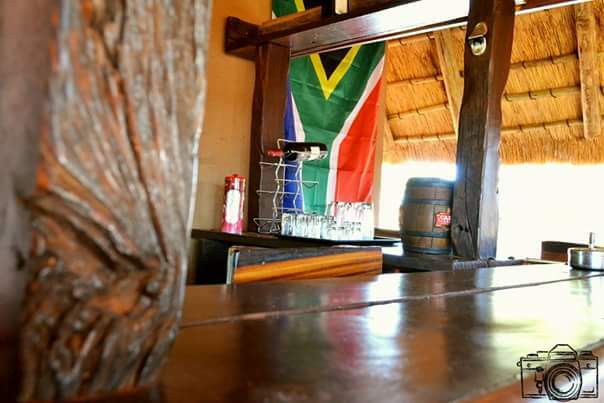 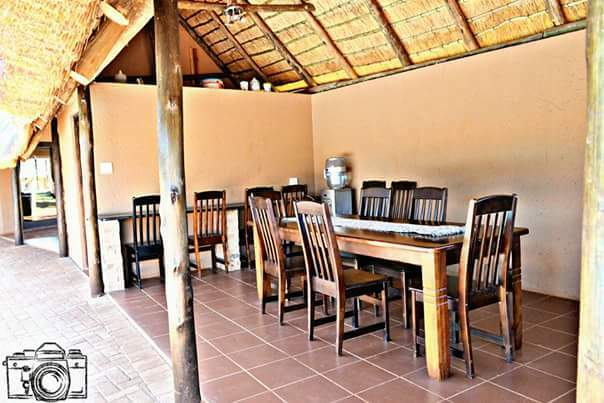 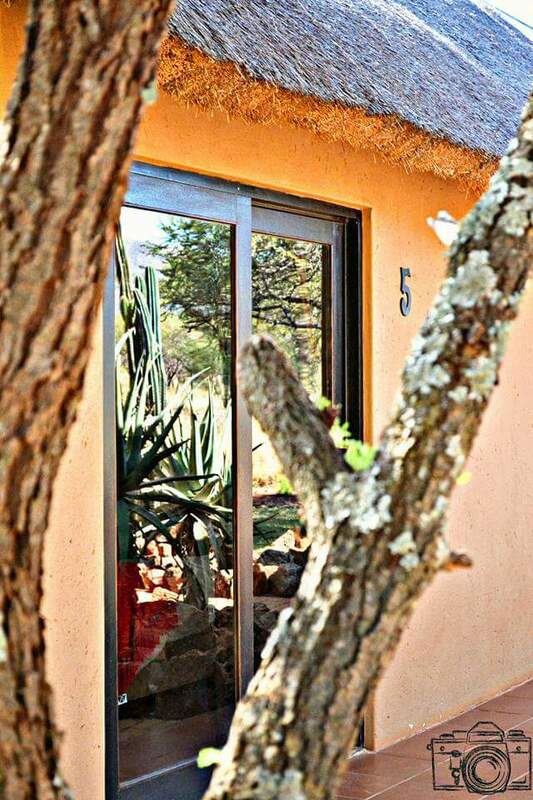 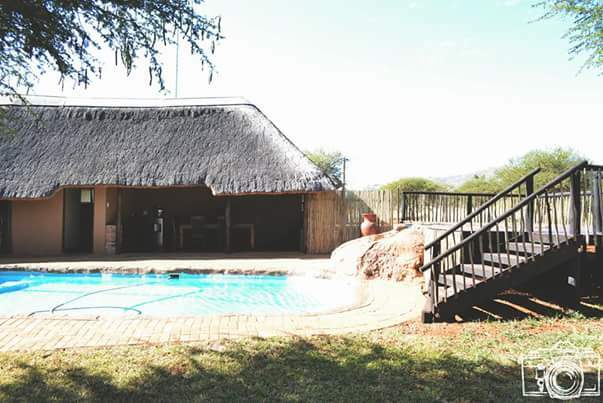 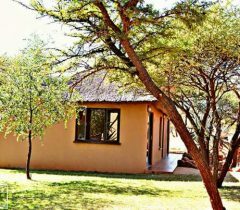 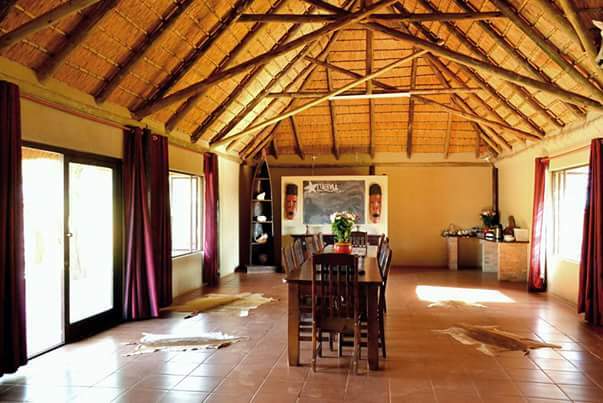 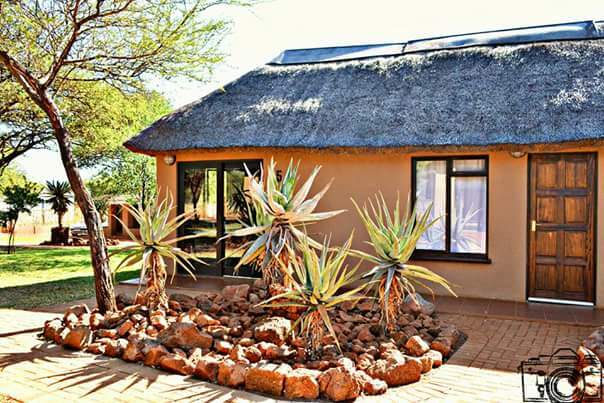 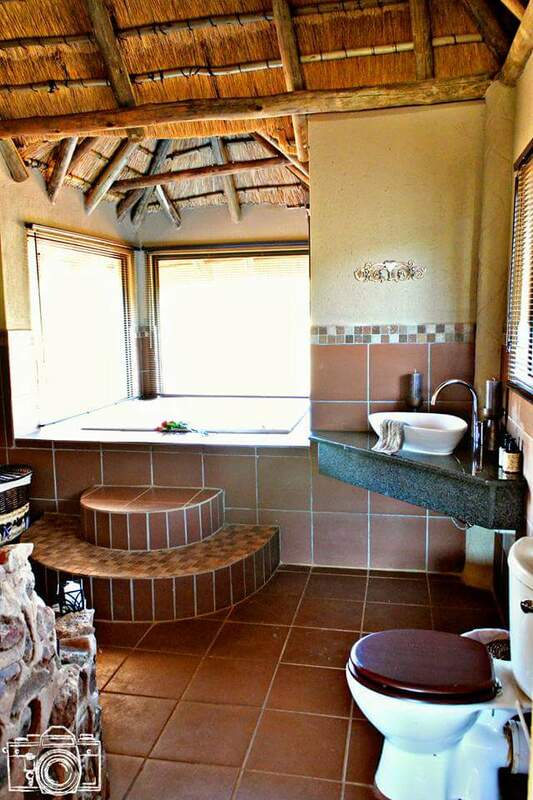 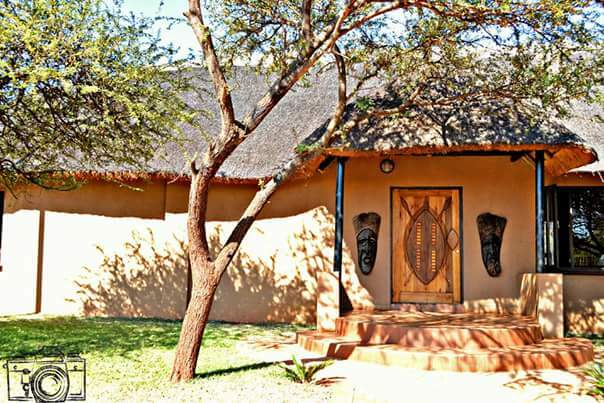 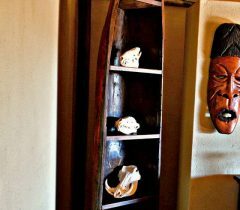 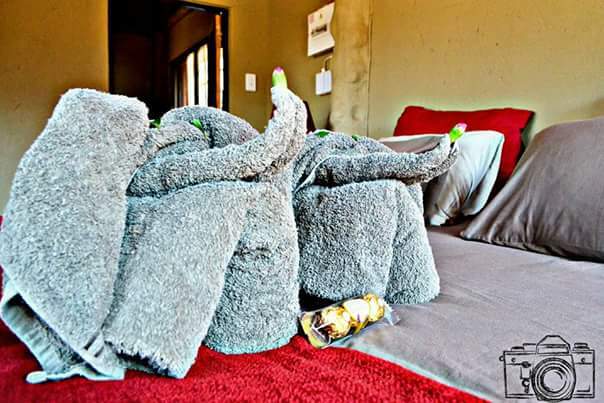 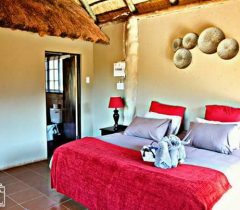 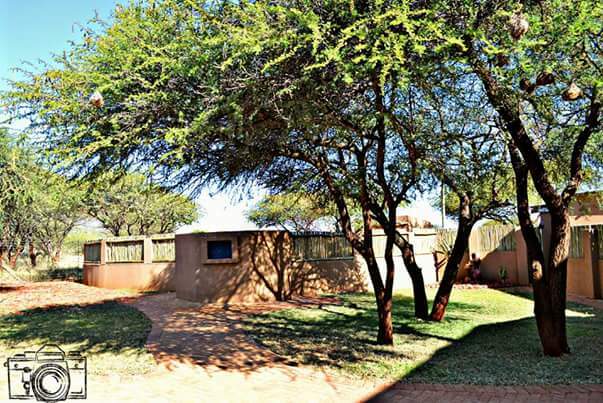 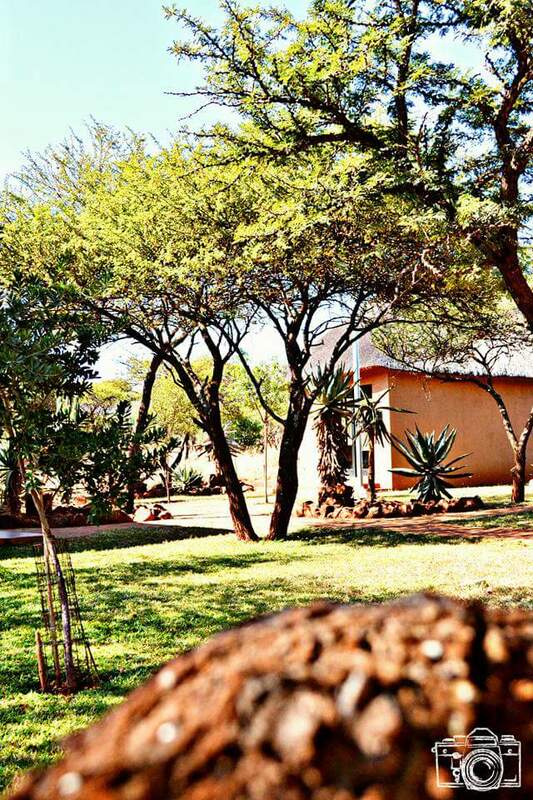 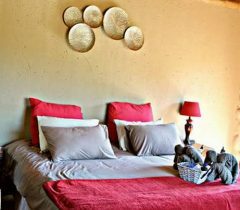 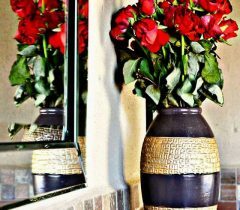 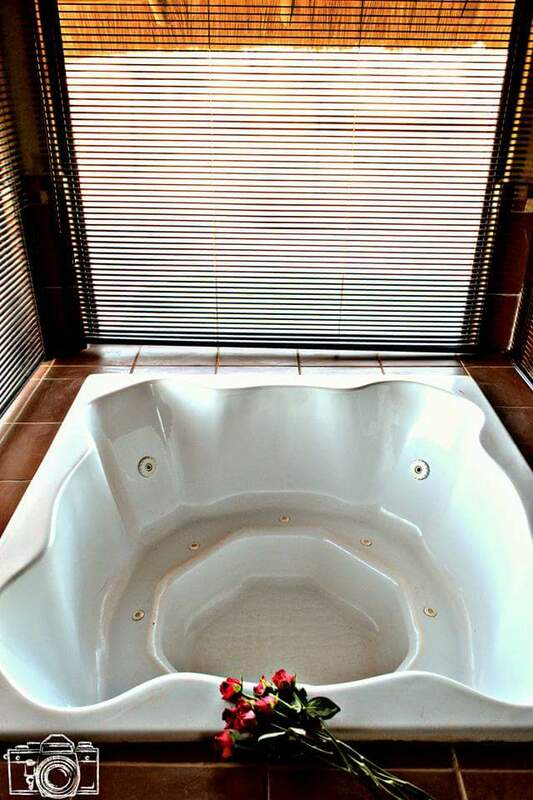 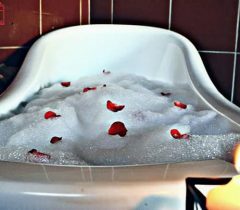 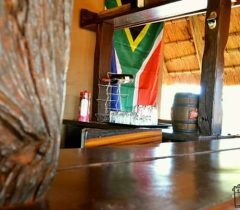 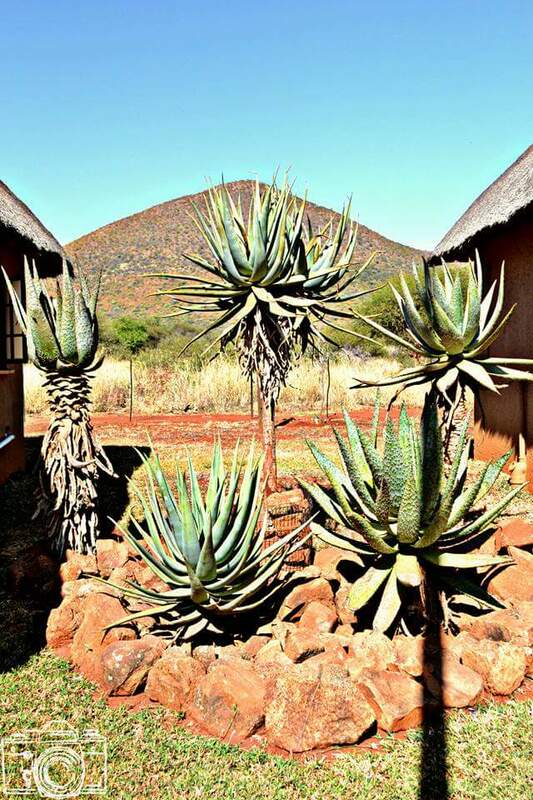 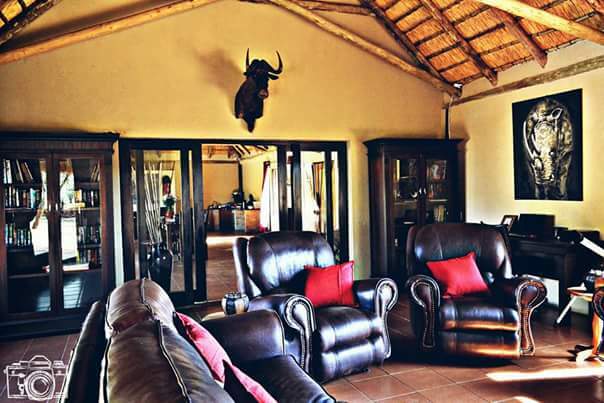 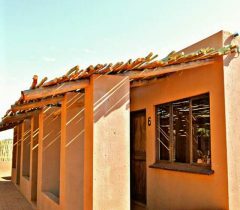 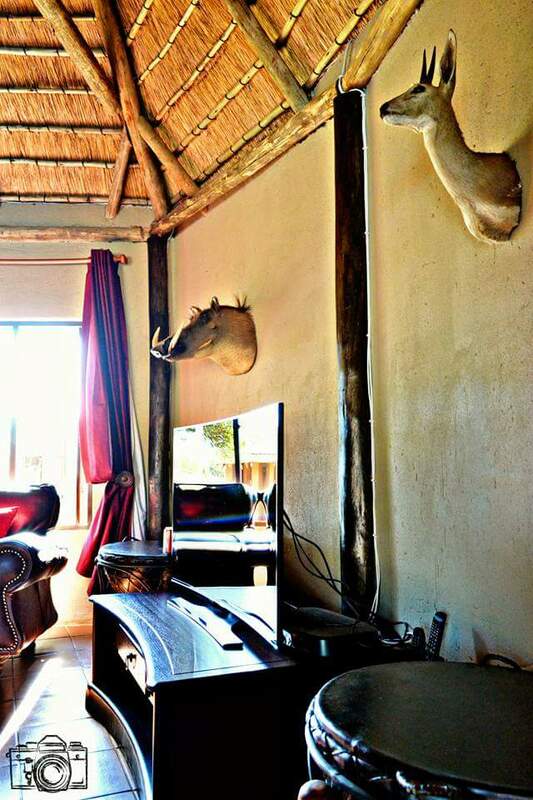 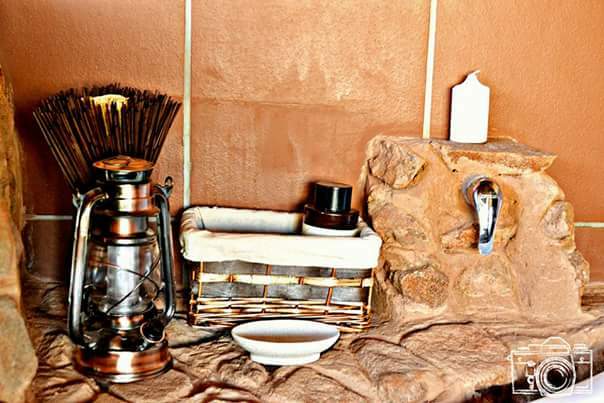 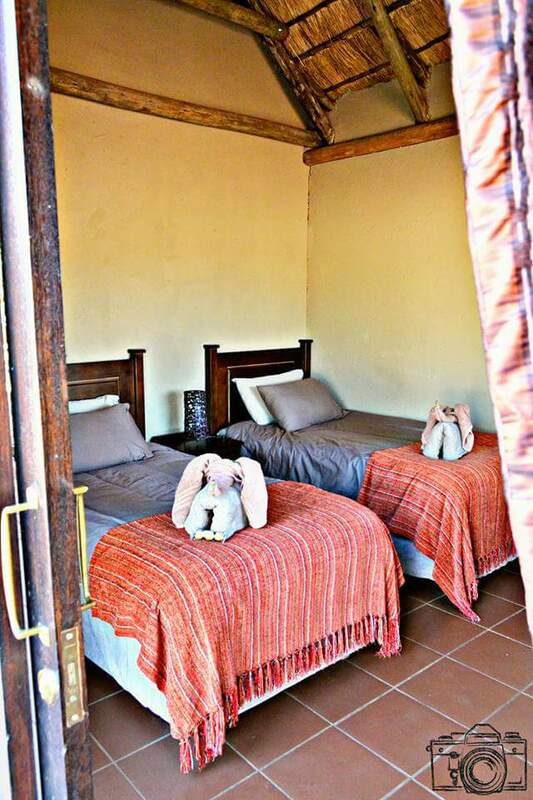 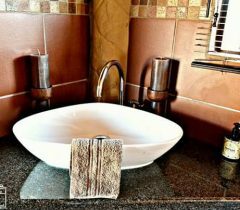 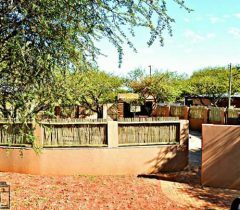 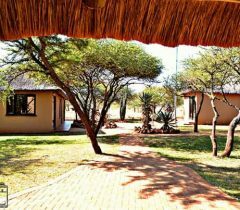 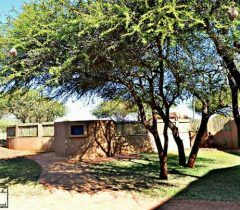 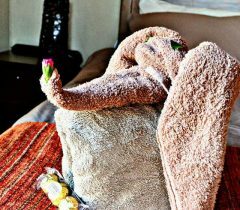 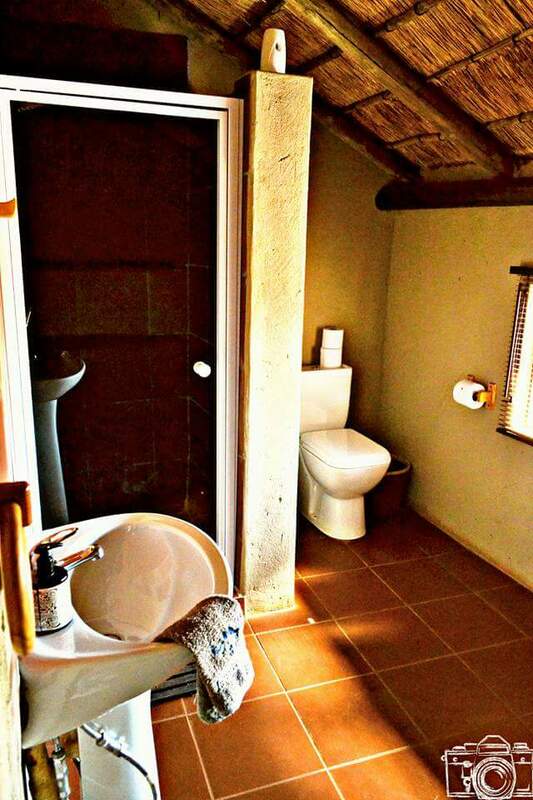 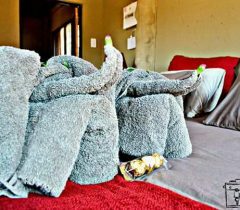 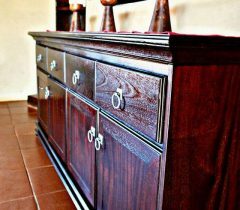 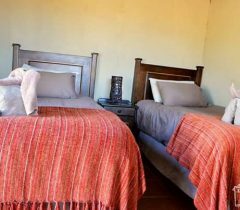 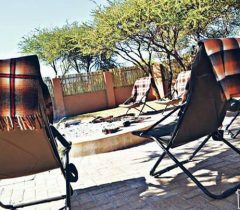 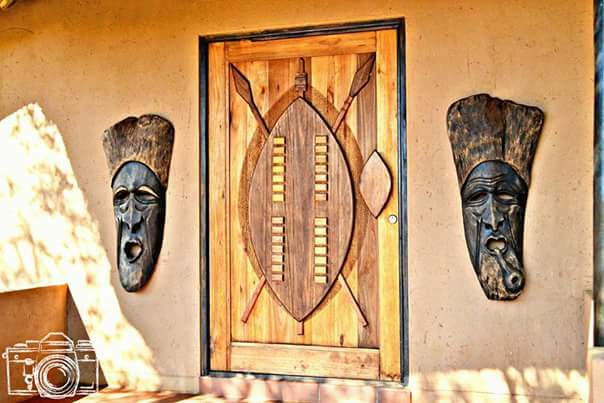 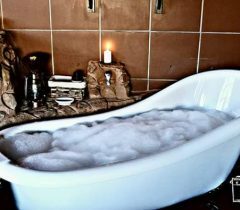 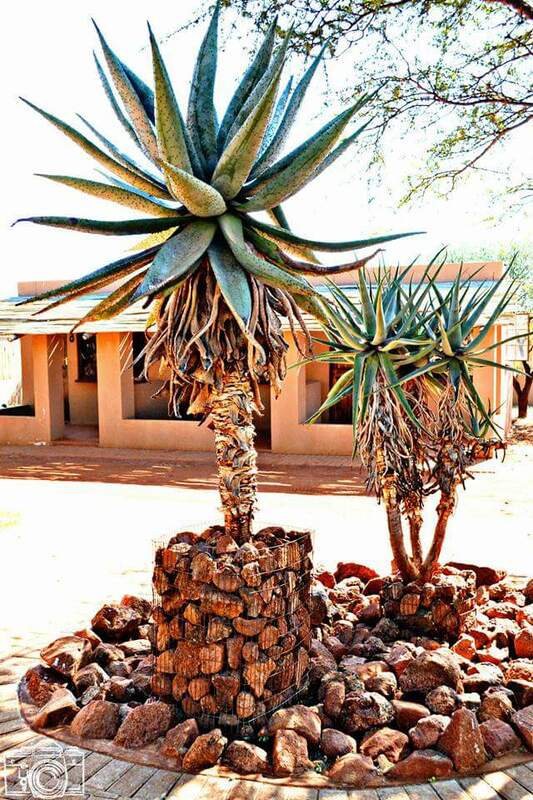 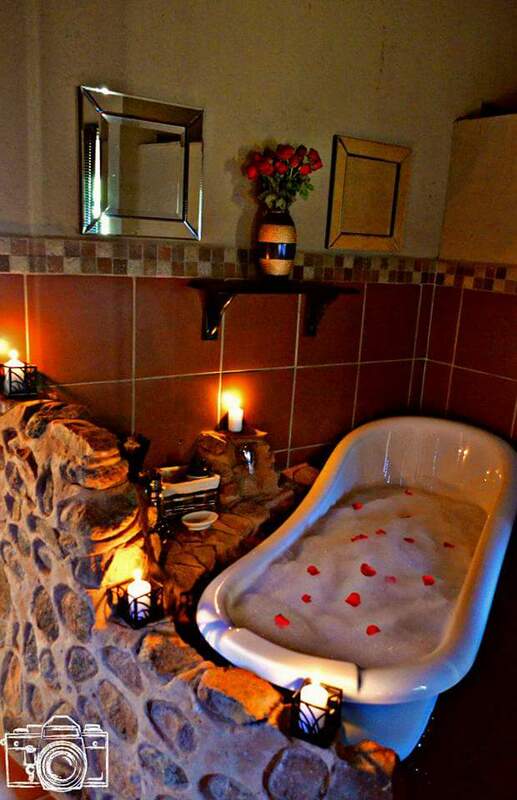 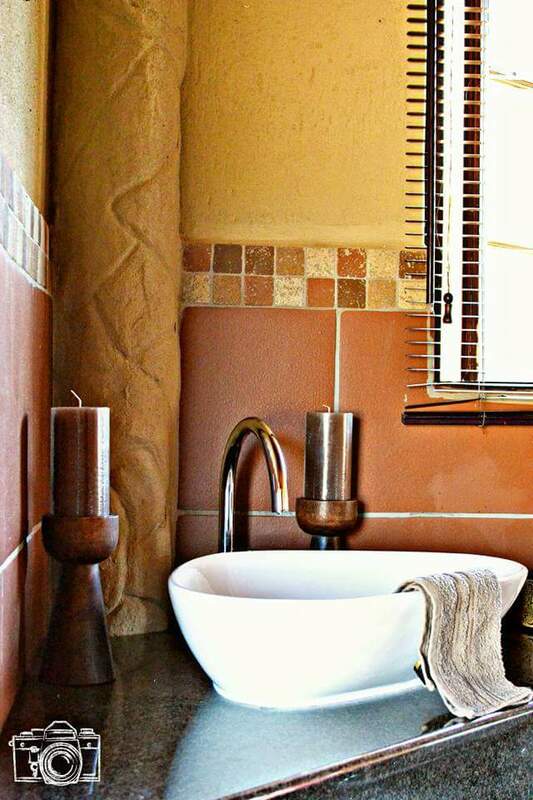 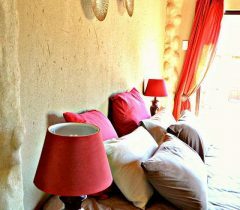 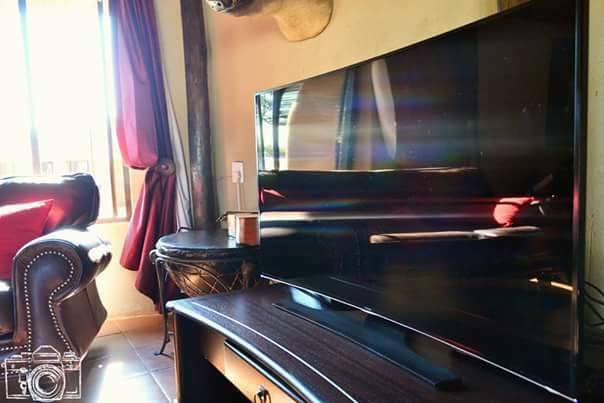 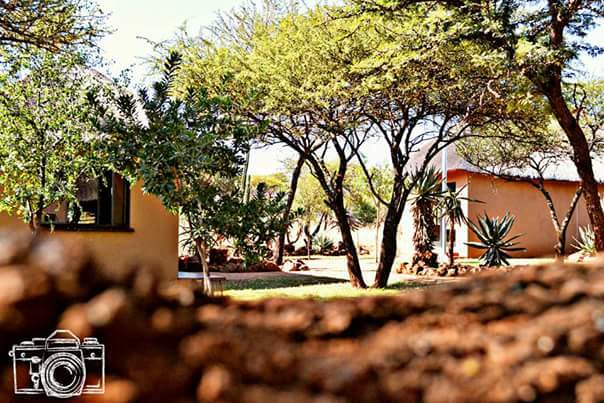 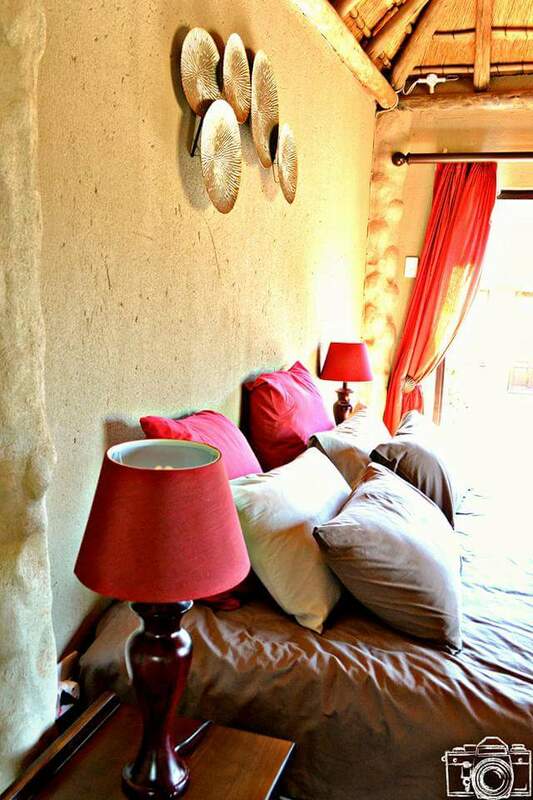 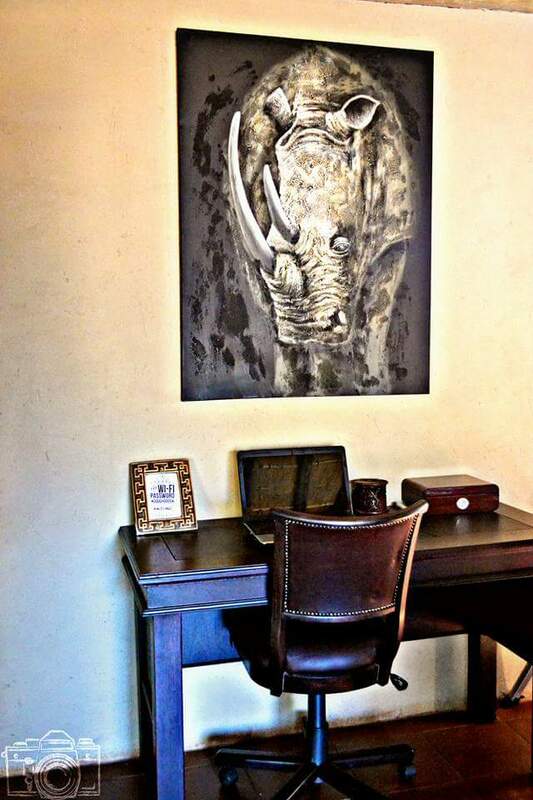 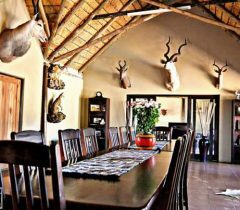 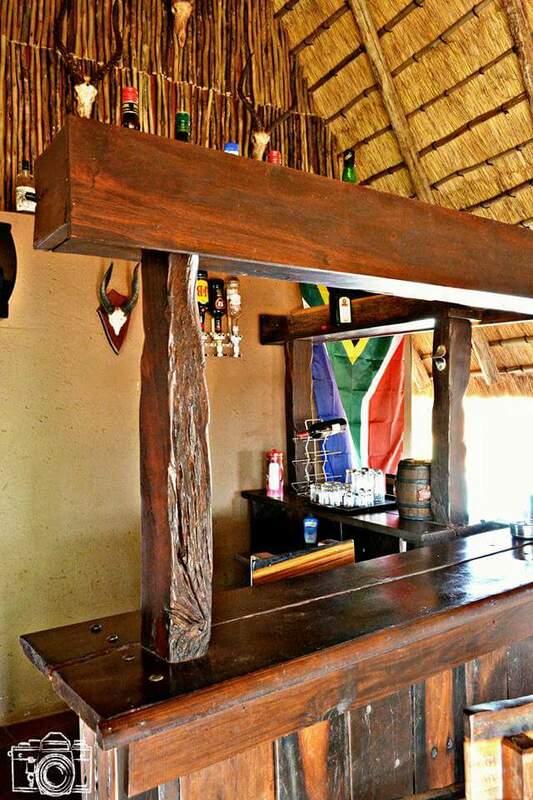 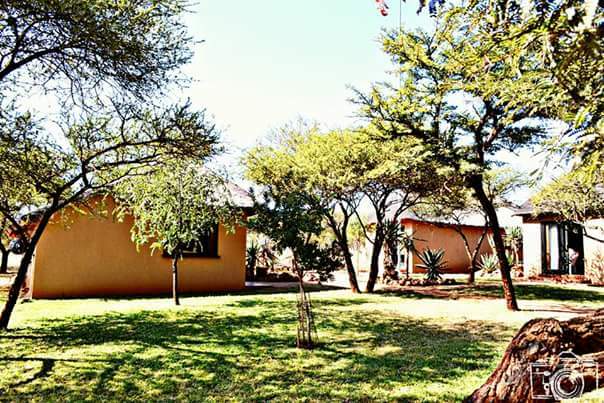 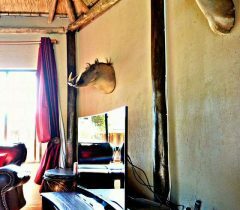 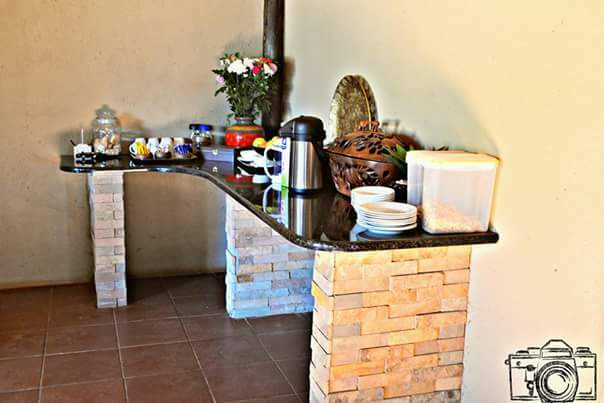 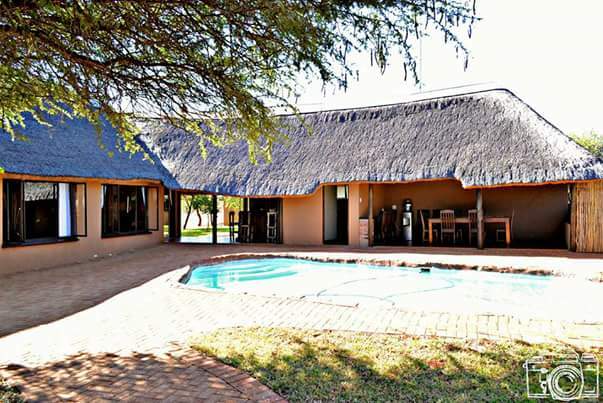 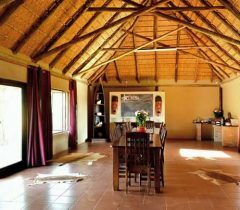 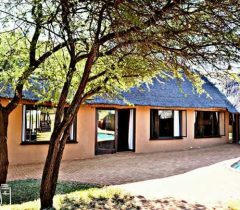 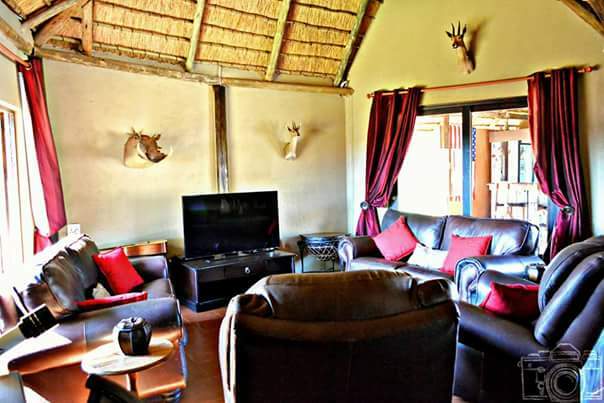 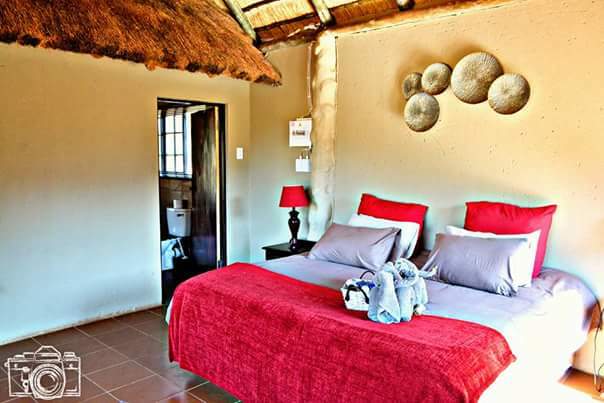 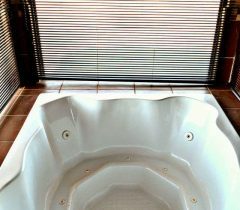 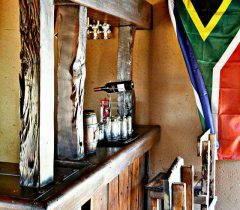 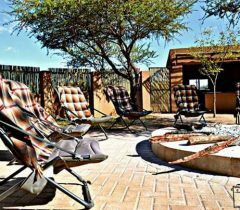 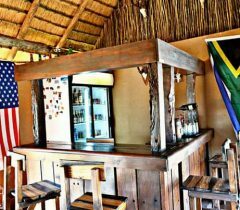 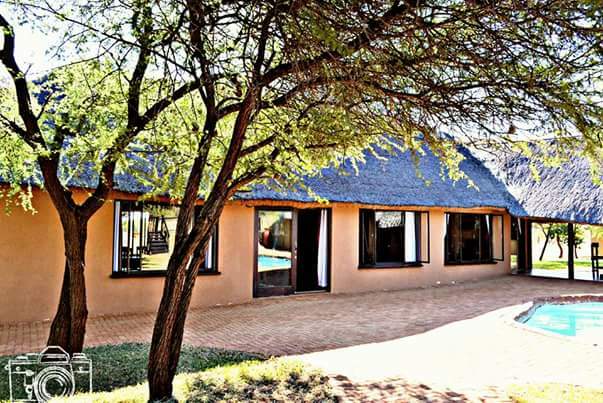 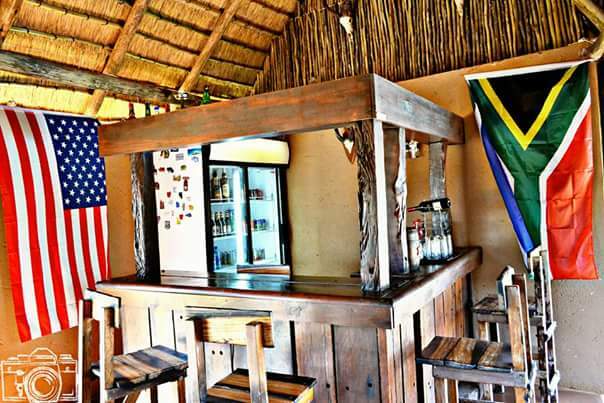 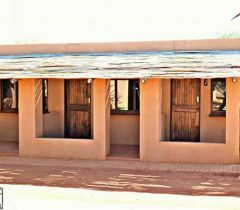 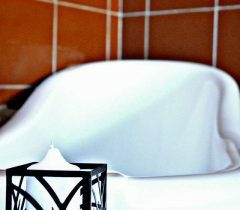 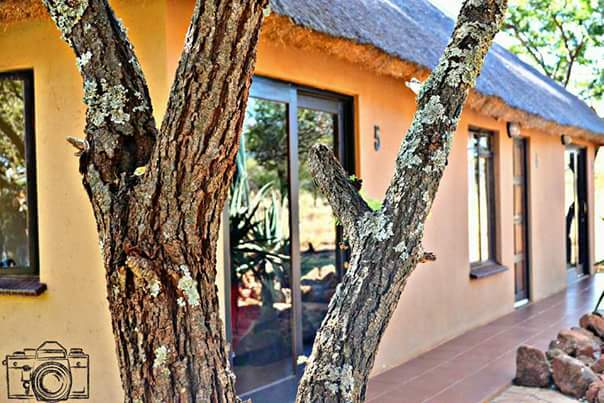 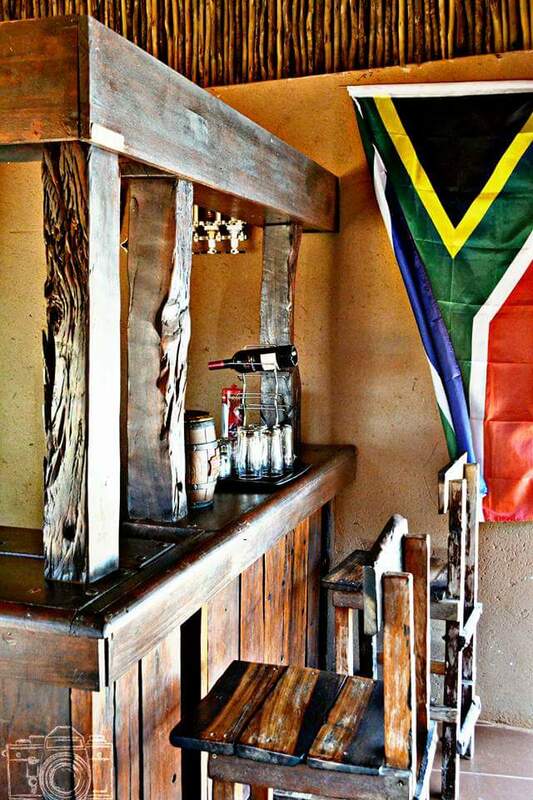 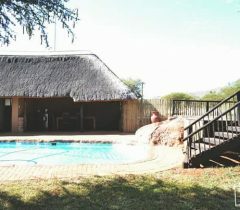 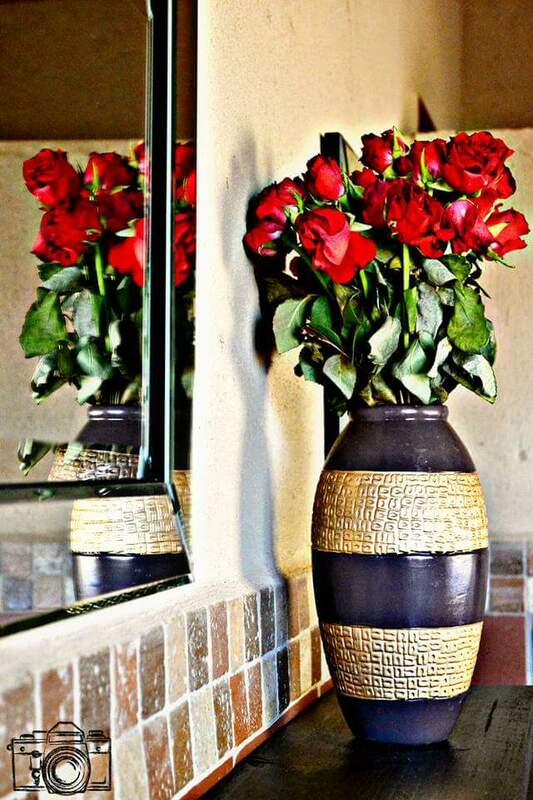 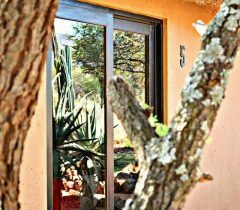 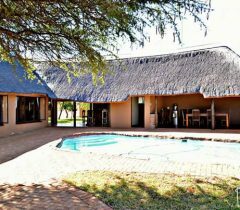 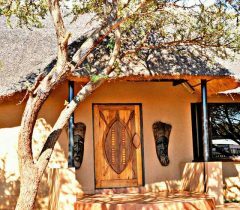 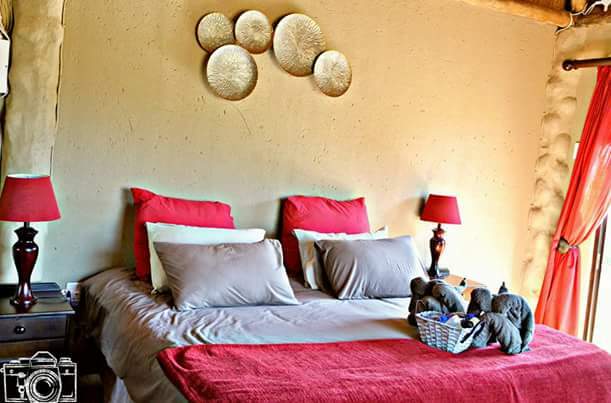 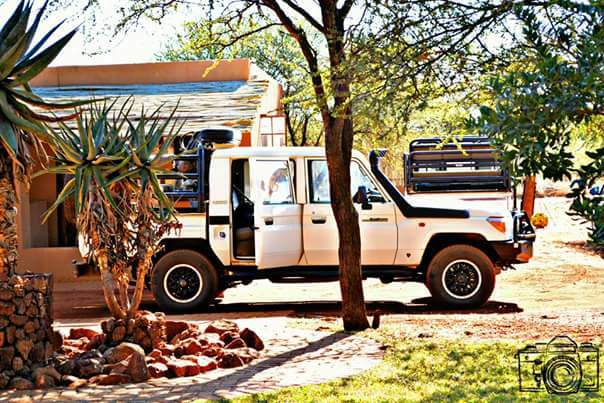 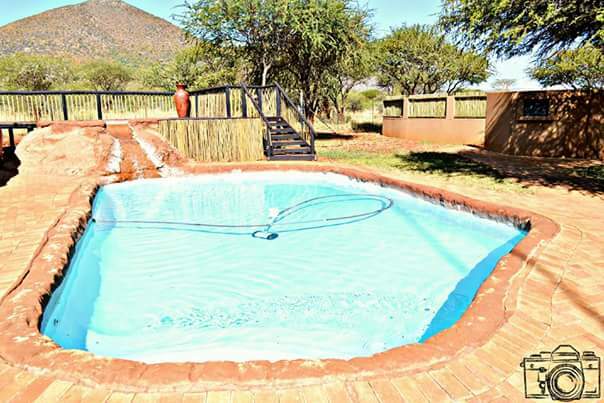 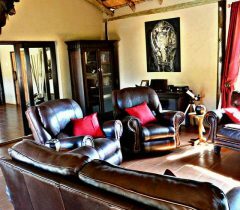 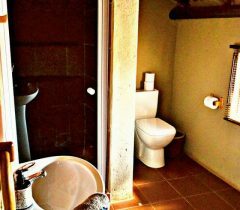 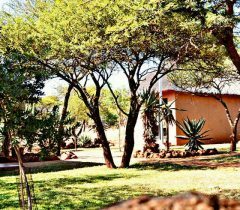 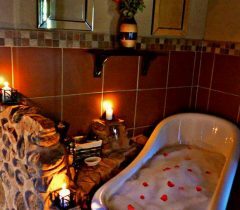 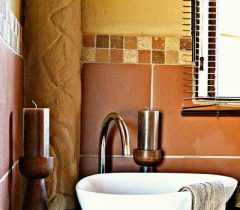 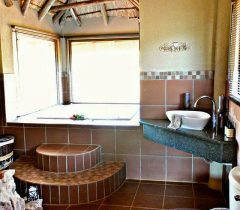 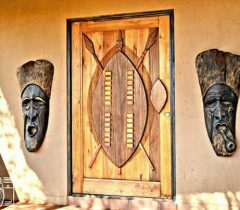 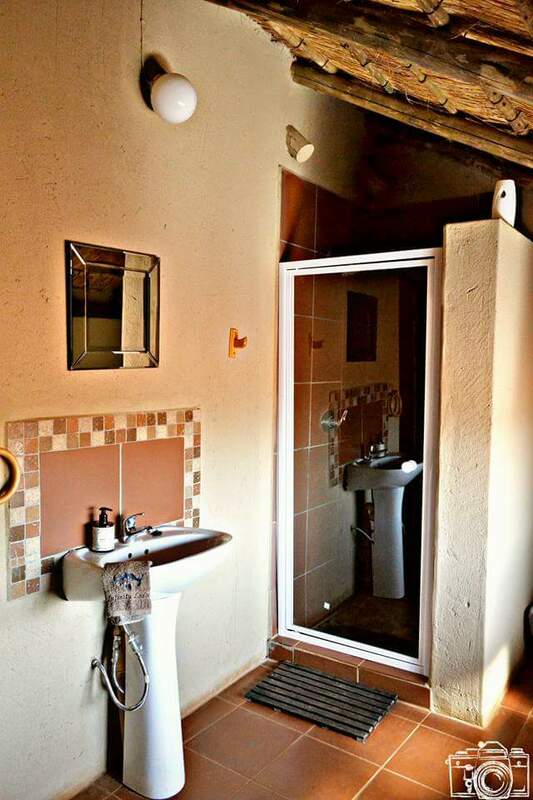 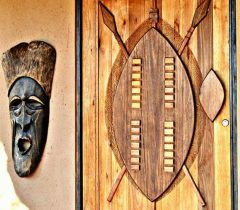 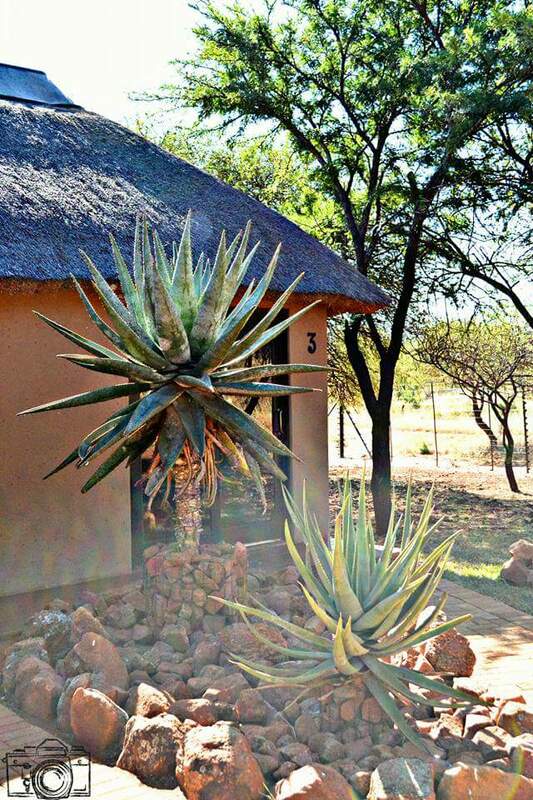 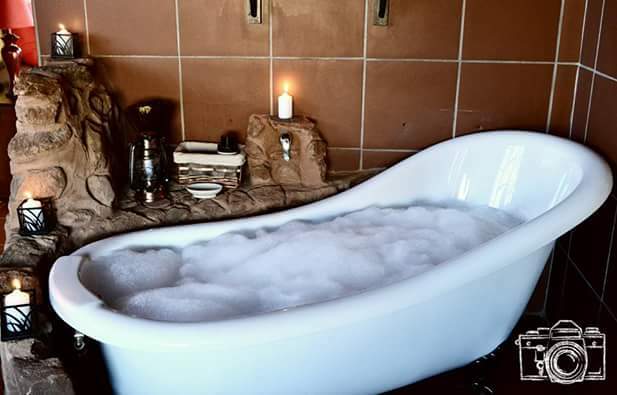 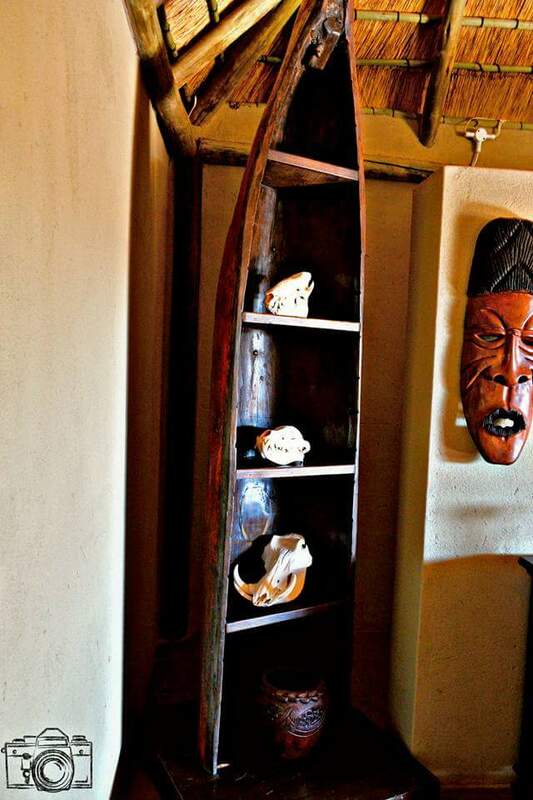 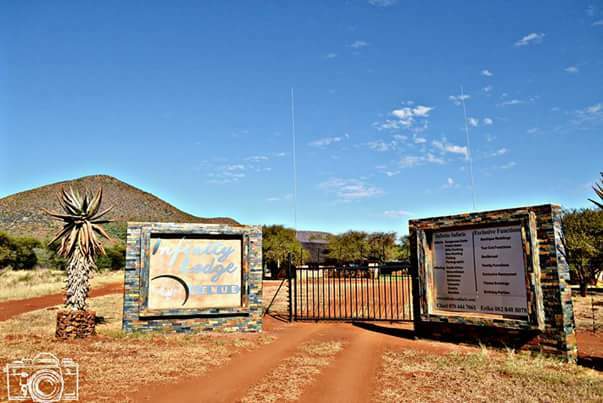 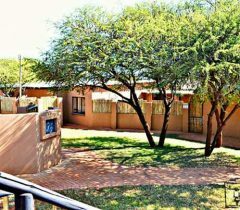 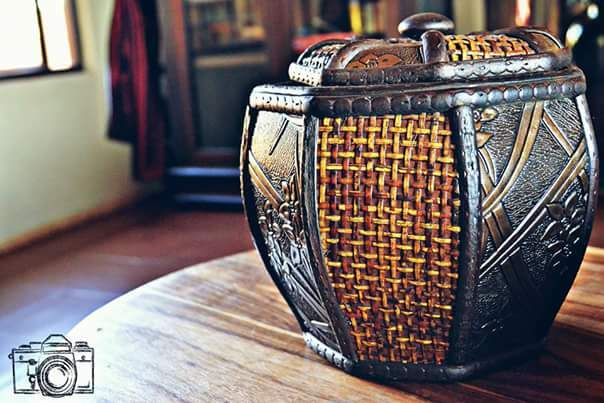 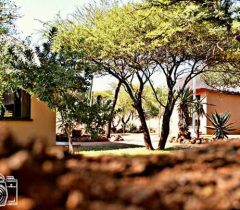 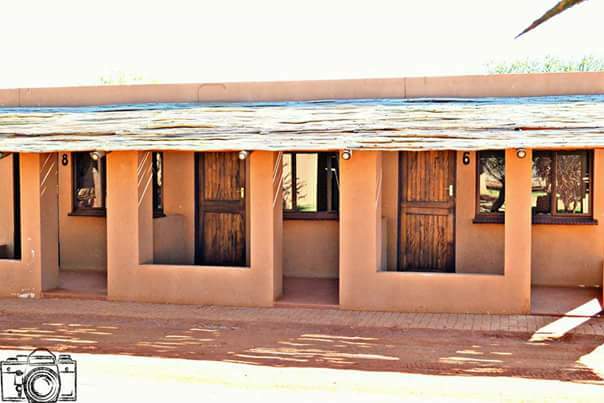 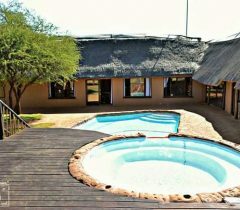 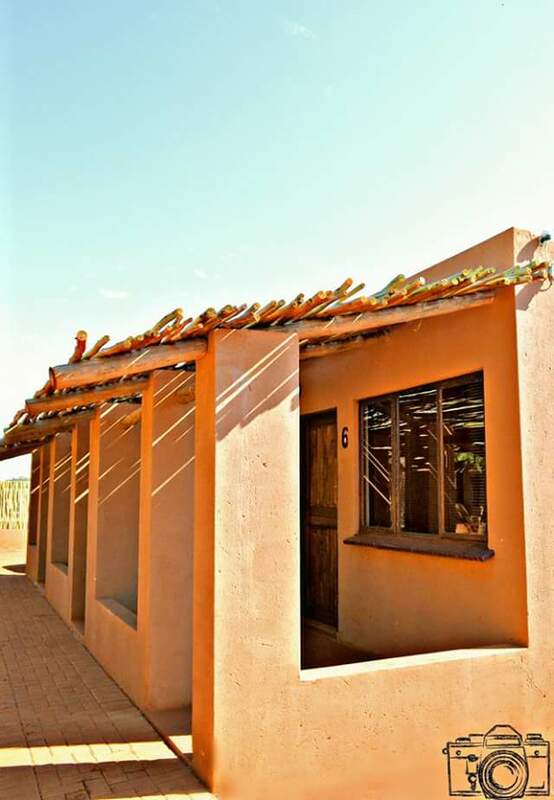 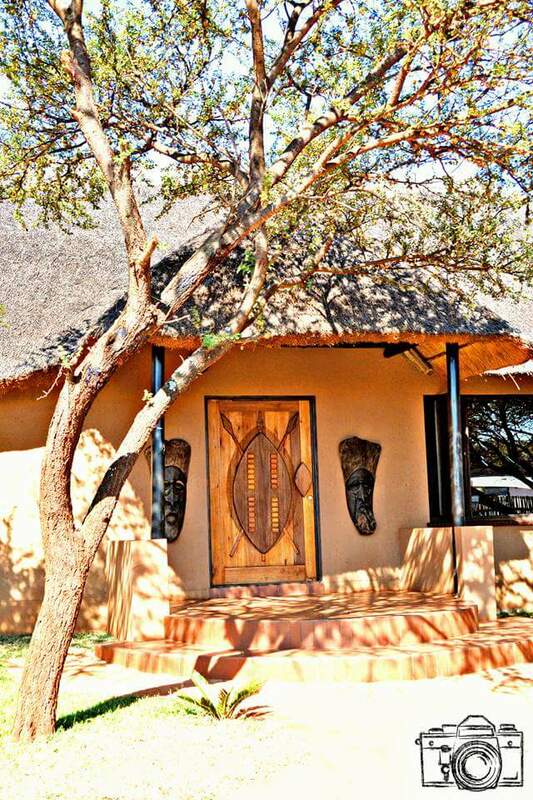 This well appointed lodge offers luxury in the African bush, without taking the “feeling” of camping away! 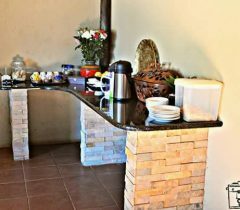 It is also home to Charl and Erika and their family, so you will be treated as a family, not matter how much a stranger you feel on arrival.